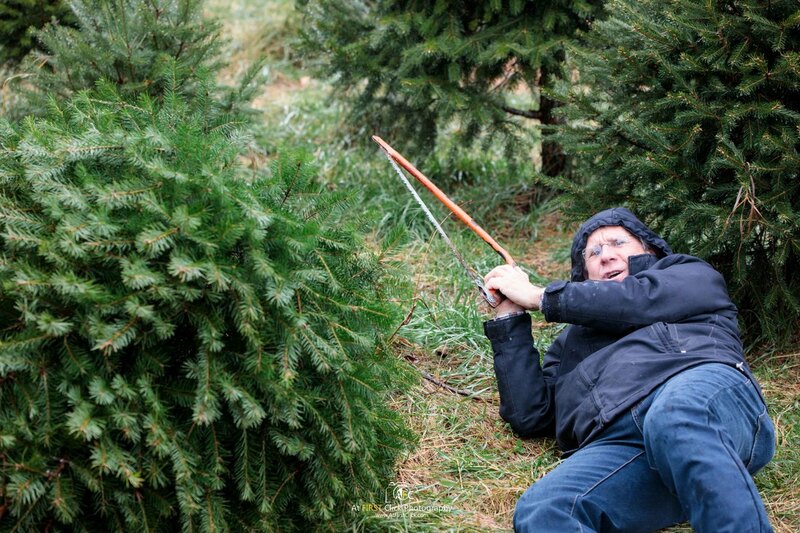 ​Winter has arrived! 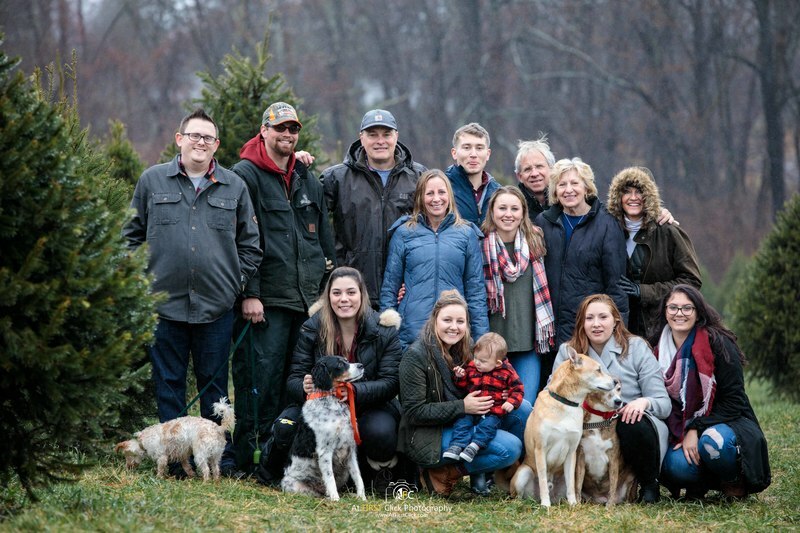 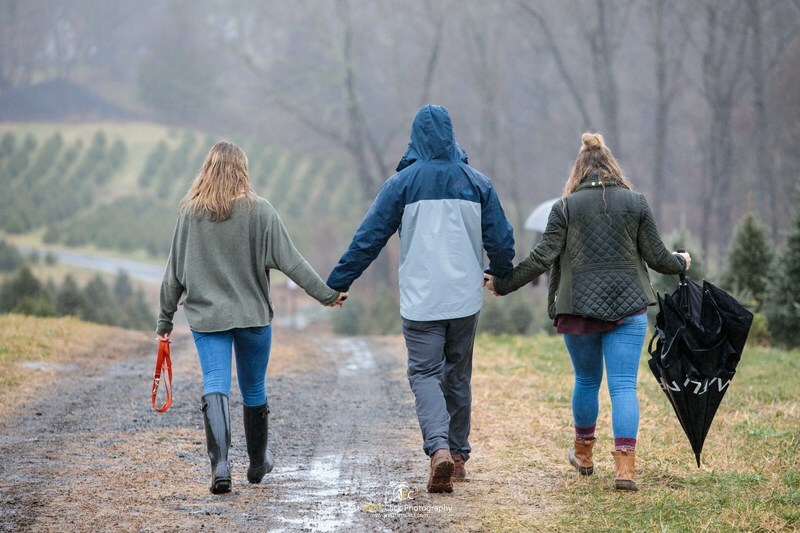 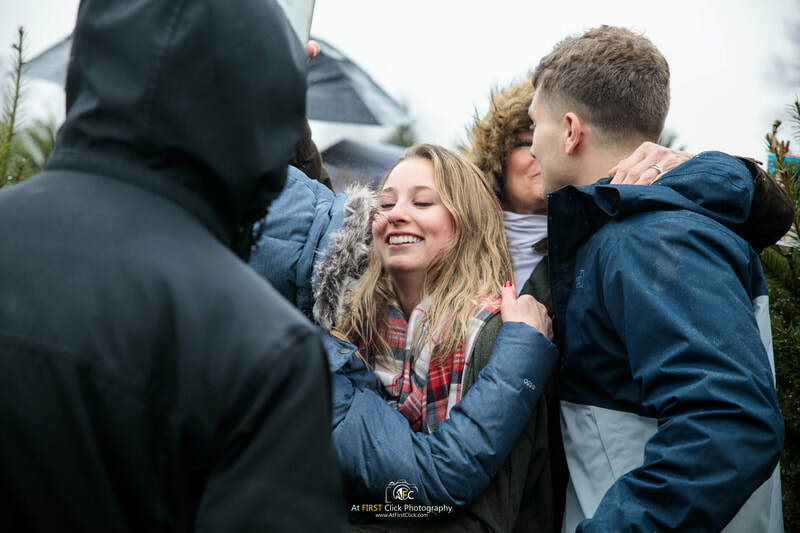 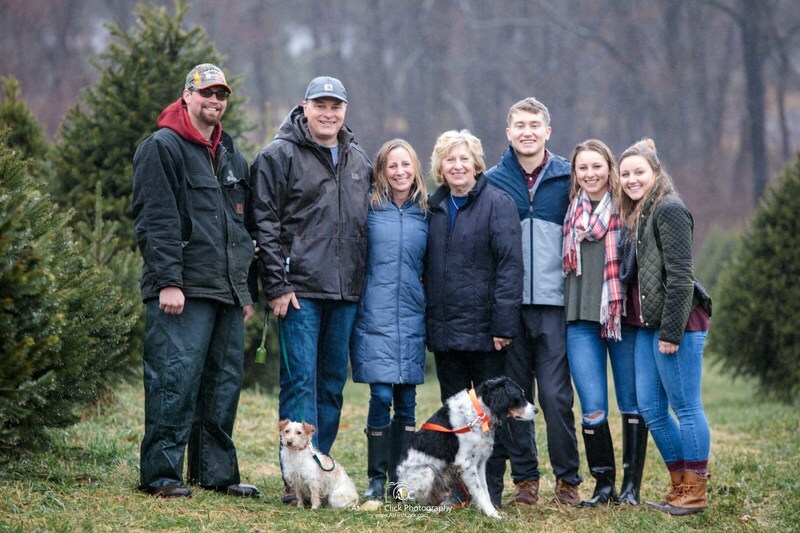 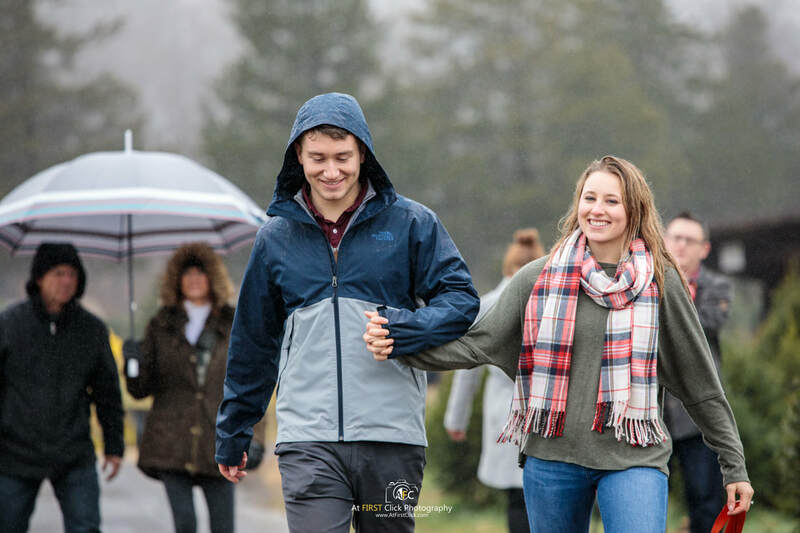 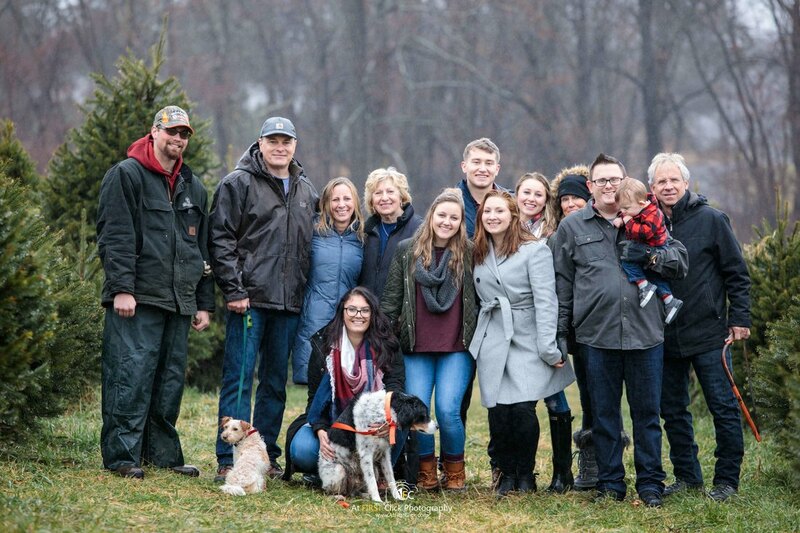 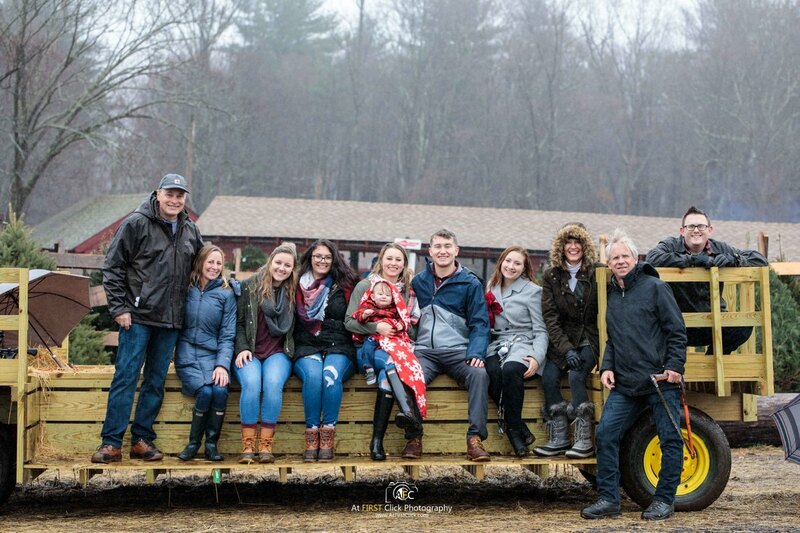 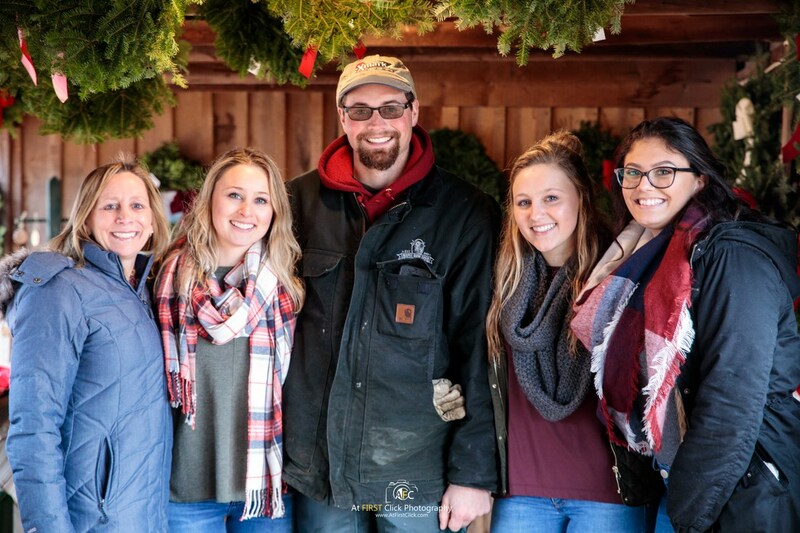 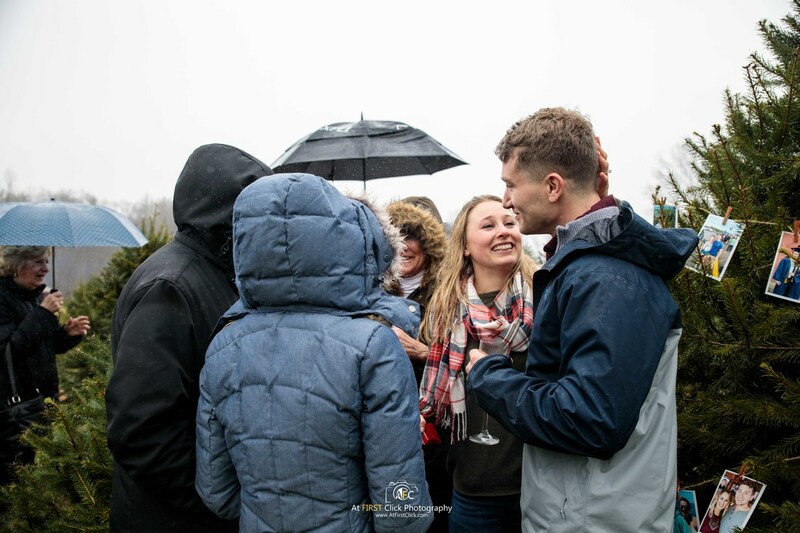 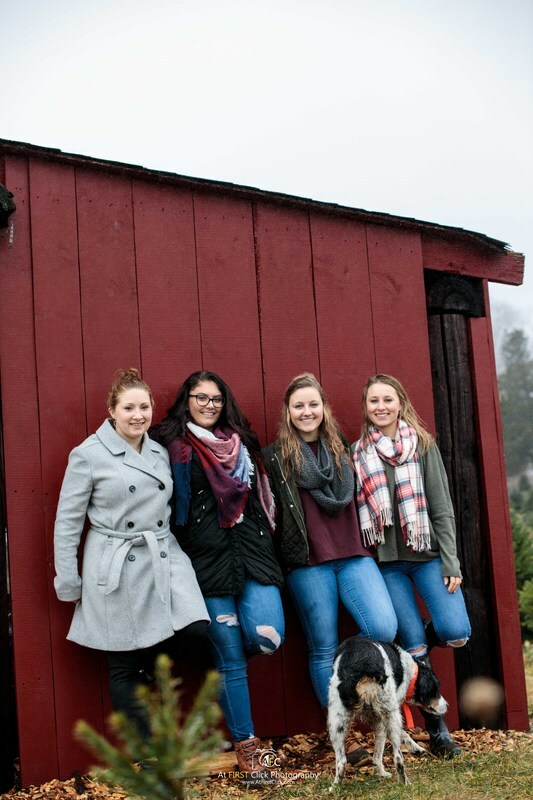 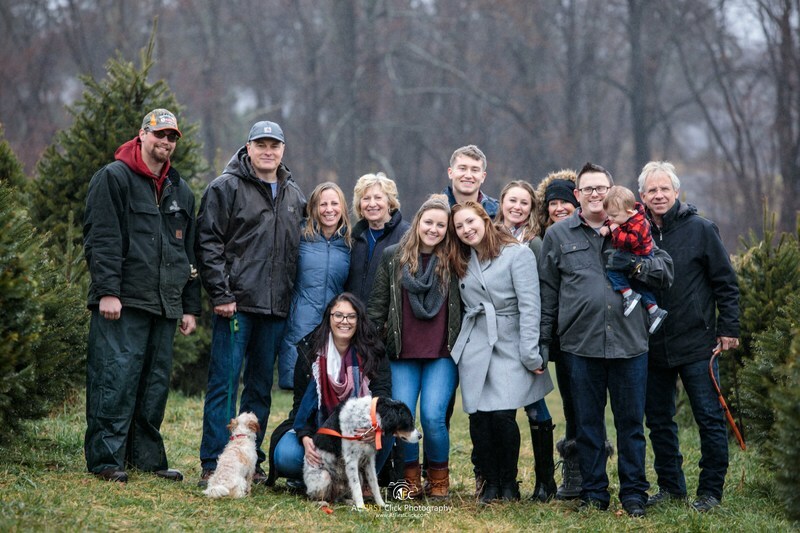 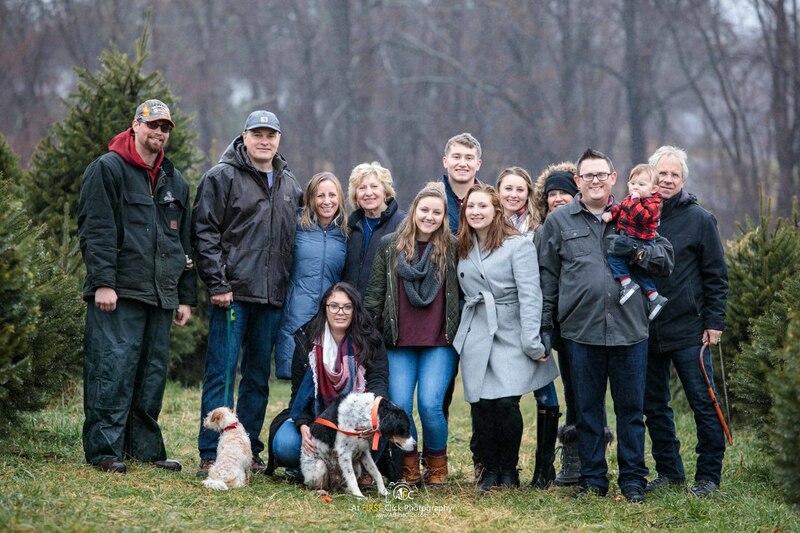 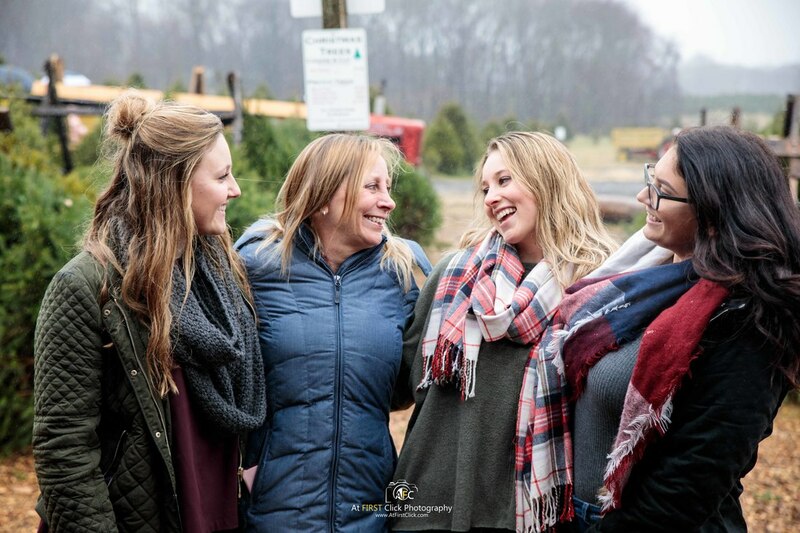 Although the rain did not seem to think so.. On Sunday December 2nd the harsh rain turned into a mist and the haze filled the sky, but this did not stop the Witkins family. 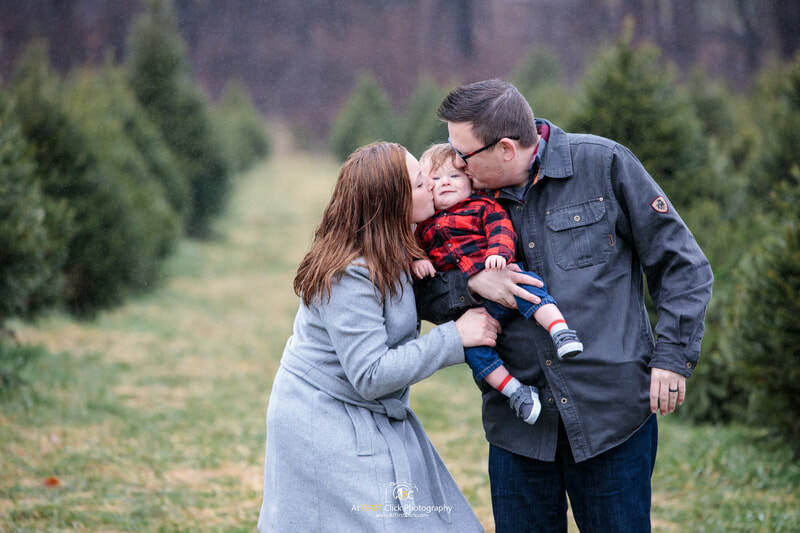 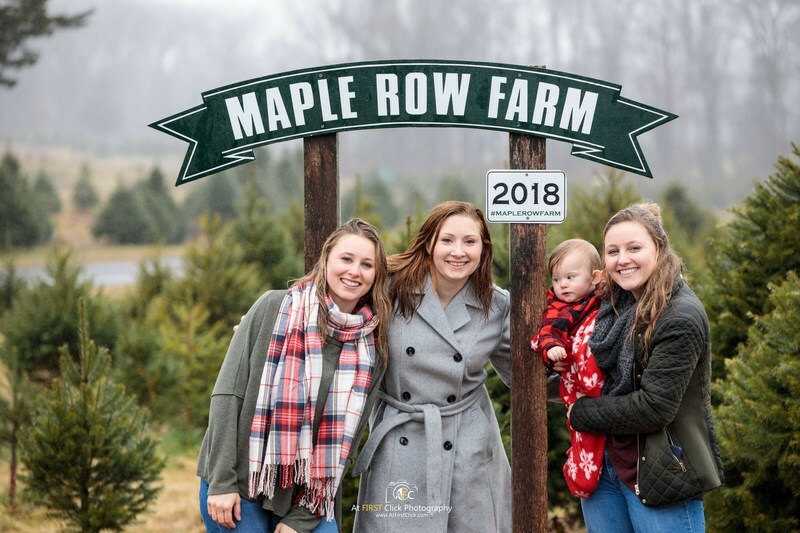 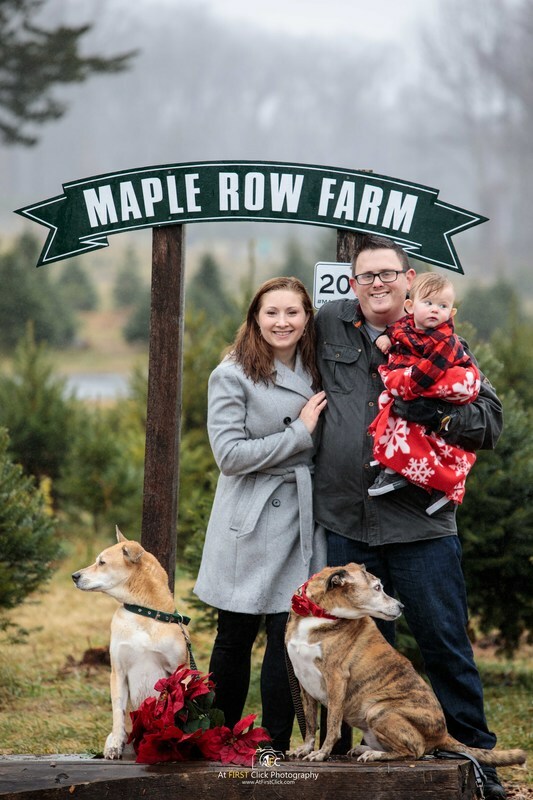 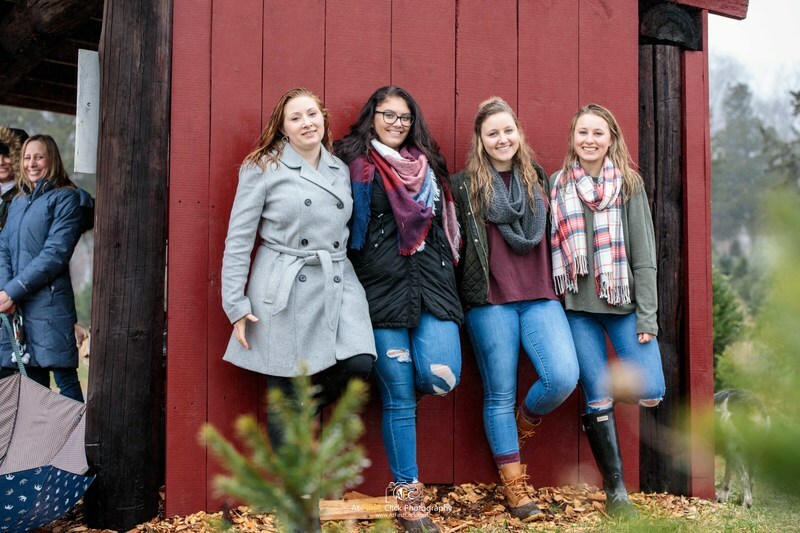 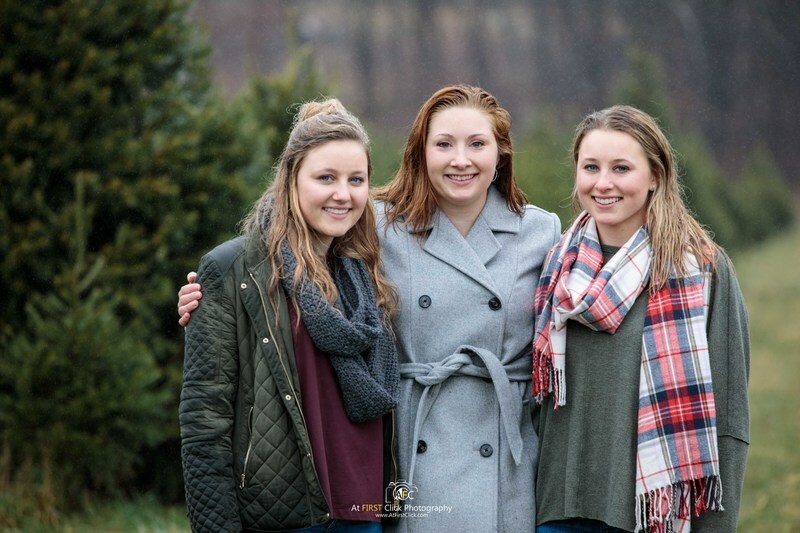 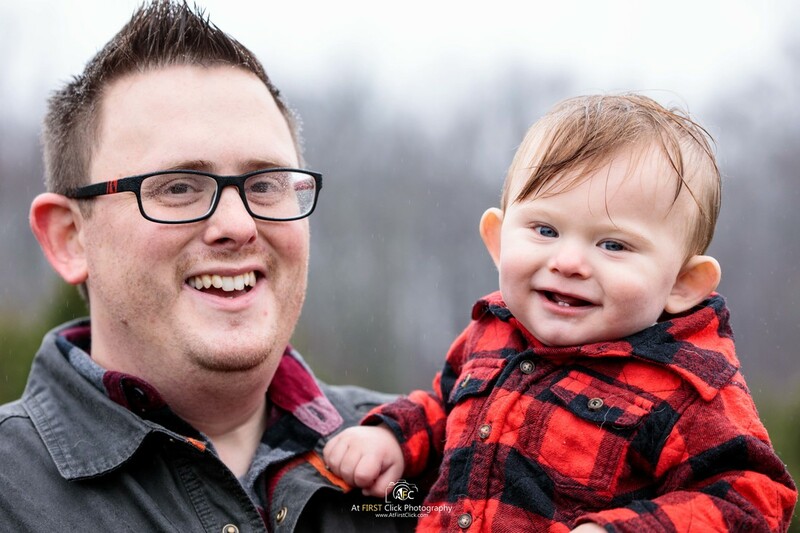 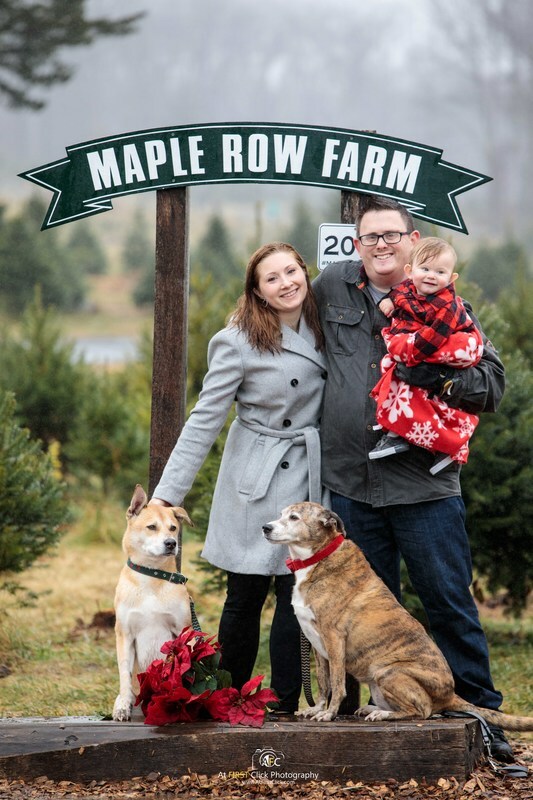 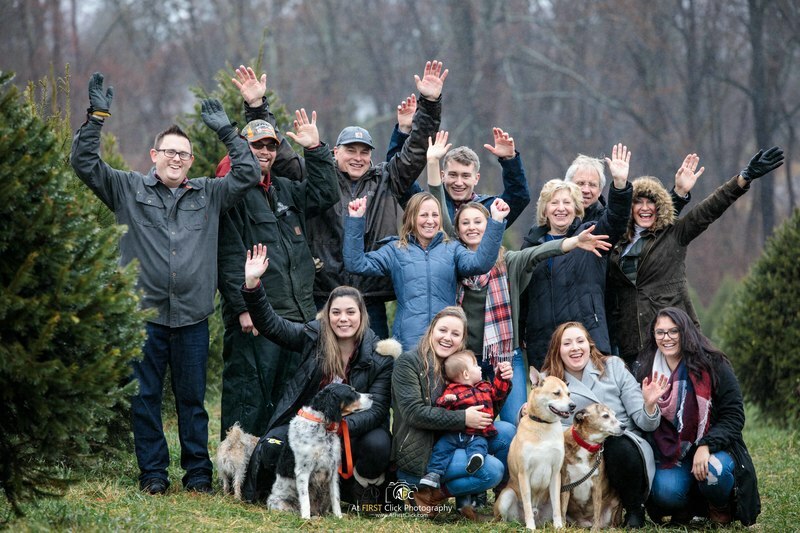 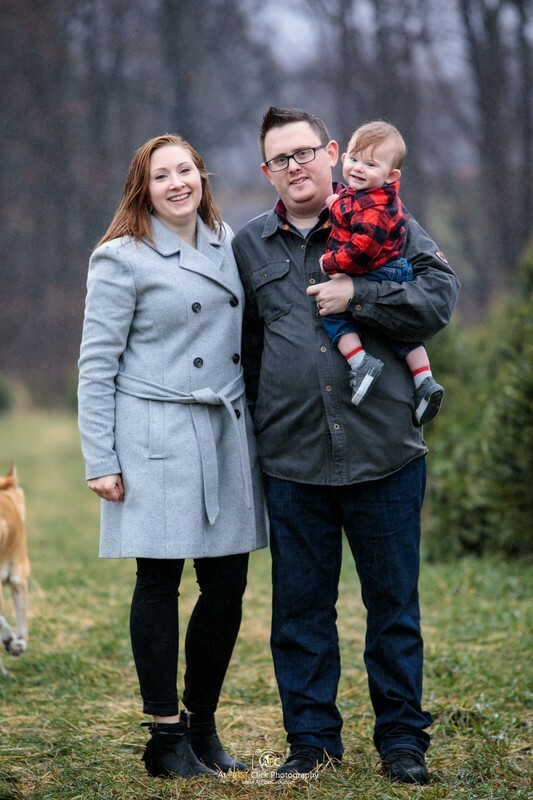 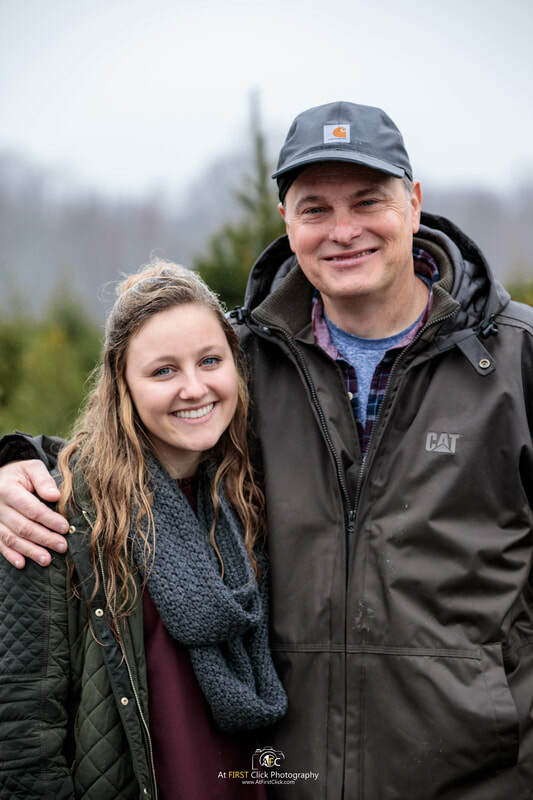 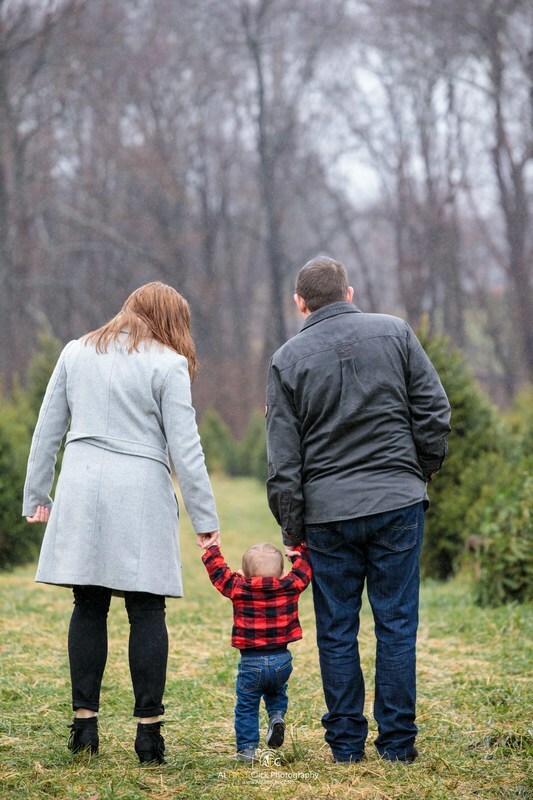 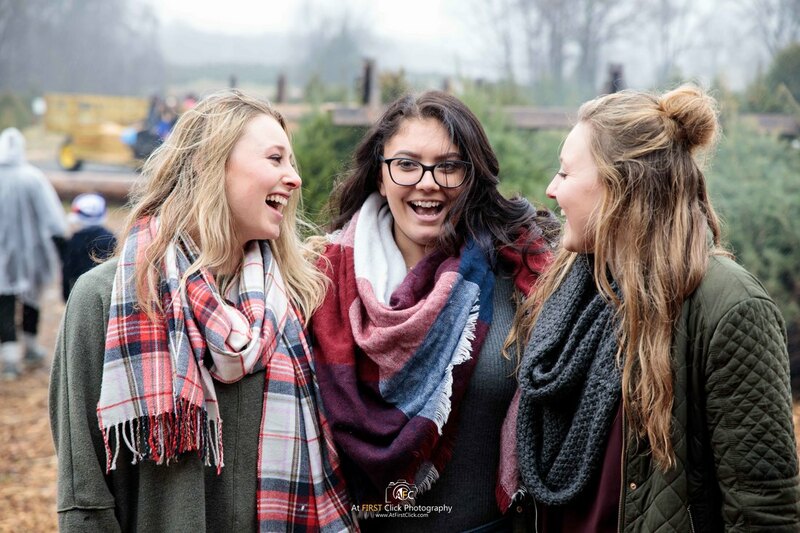 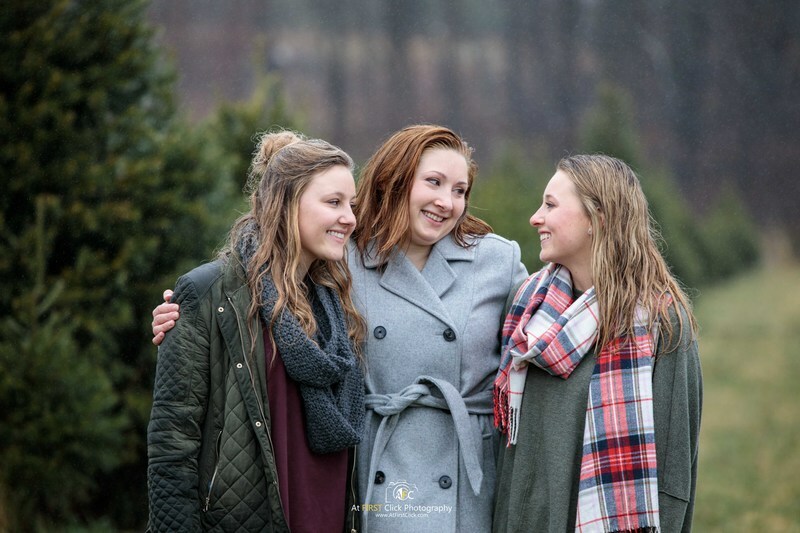 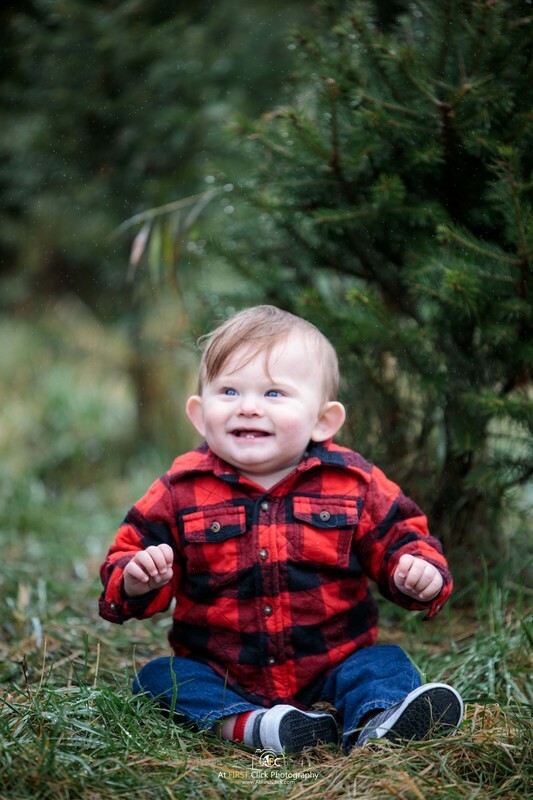 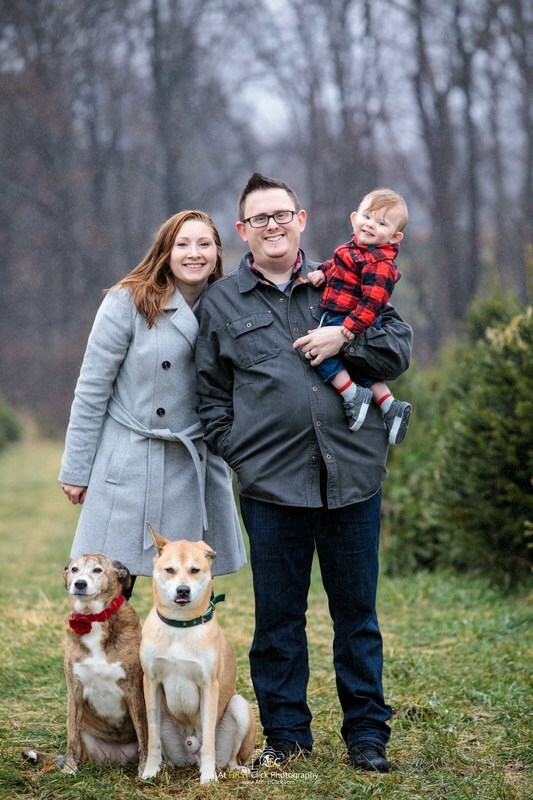 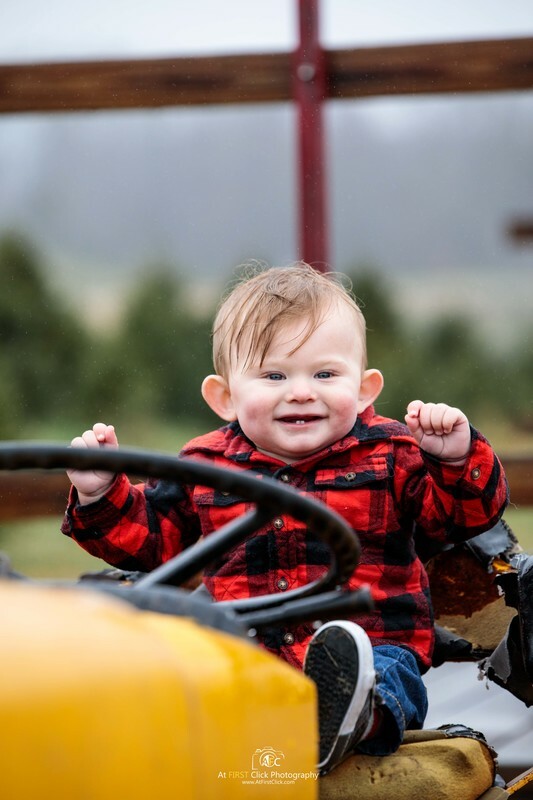 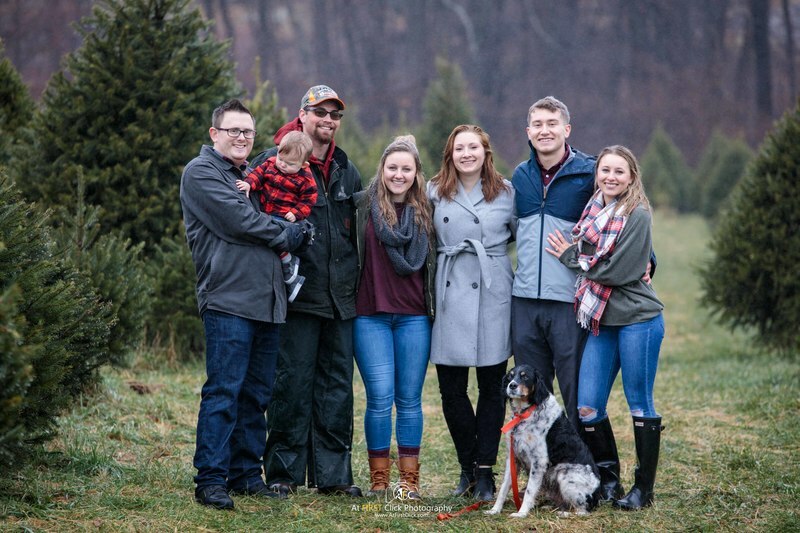 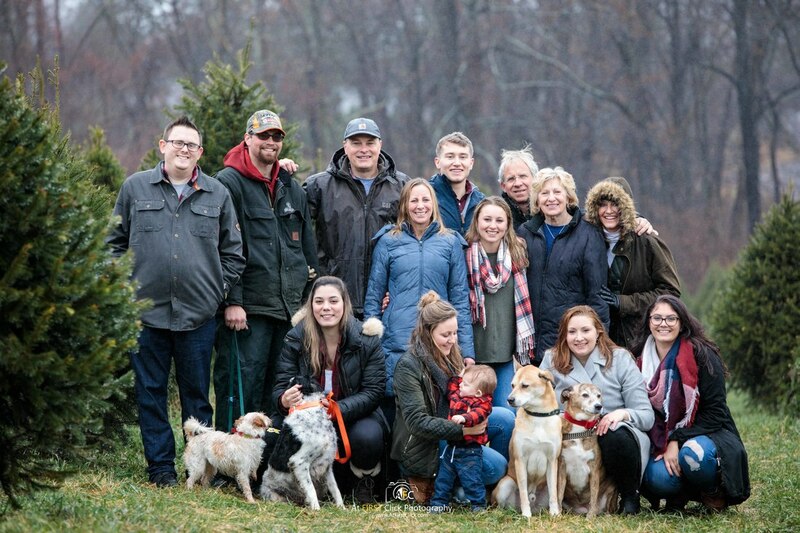 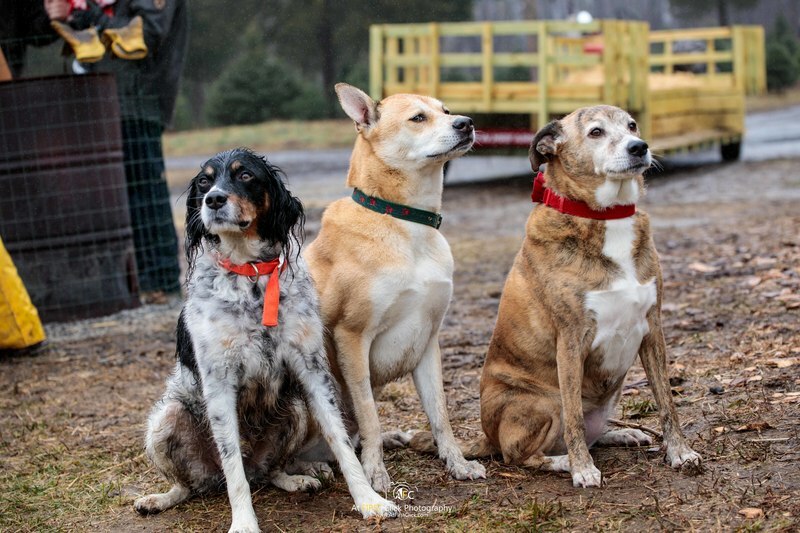 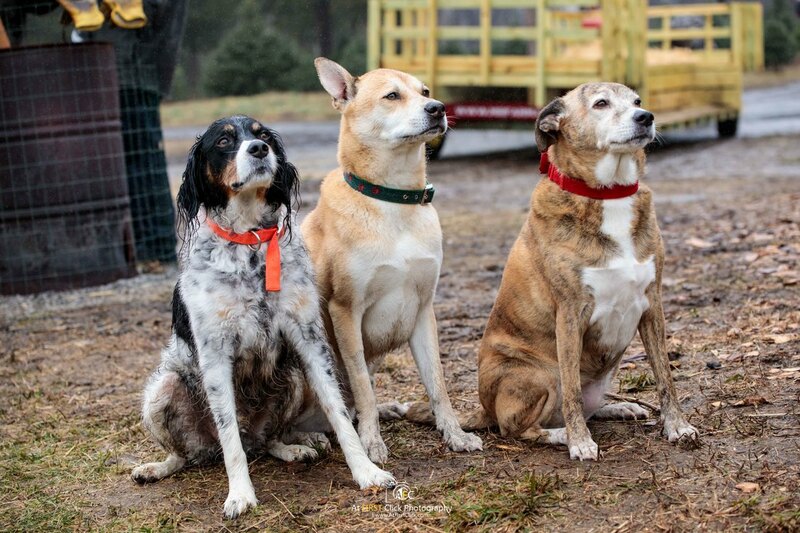 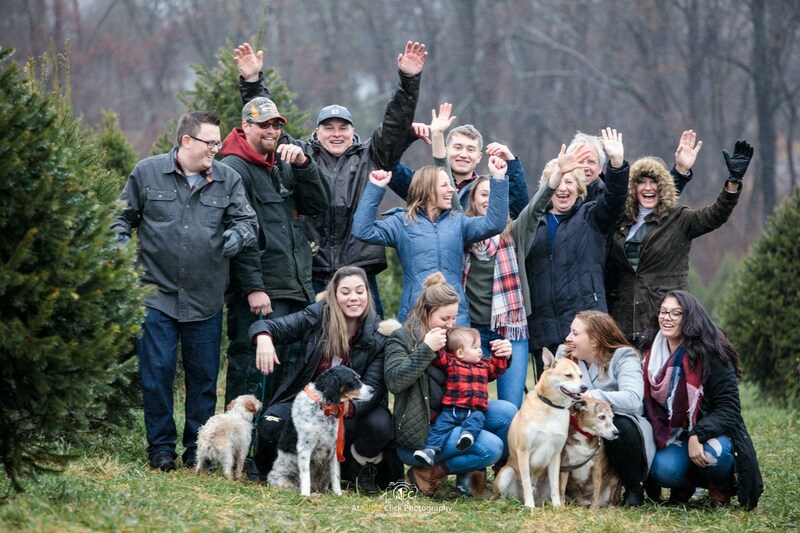 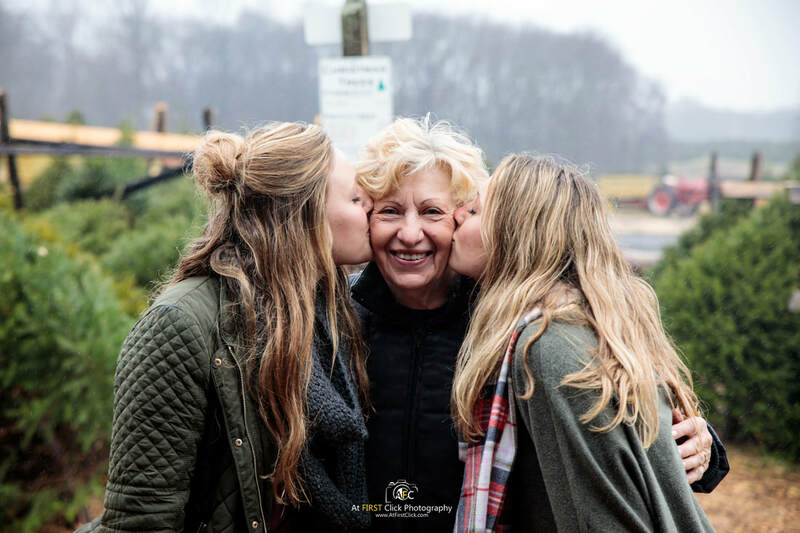 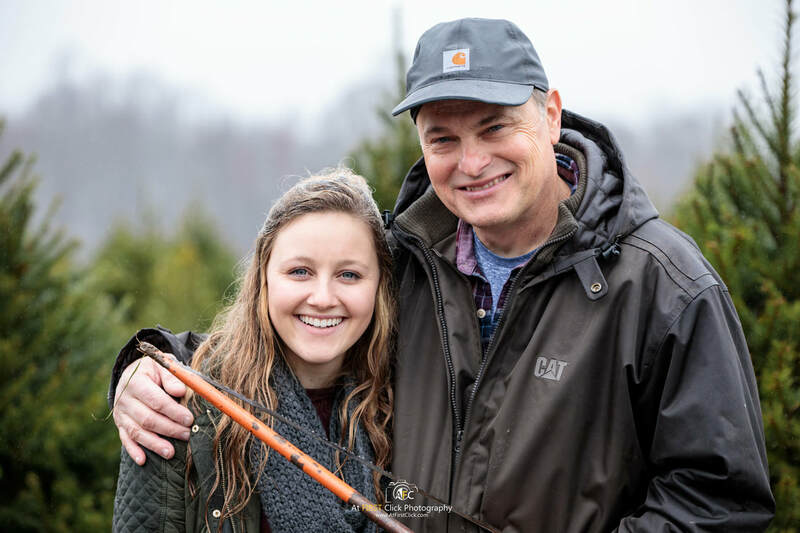 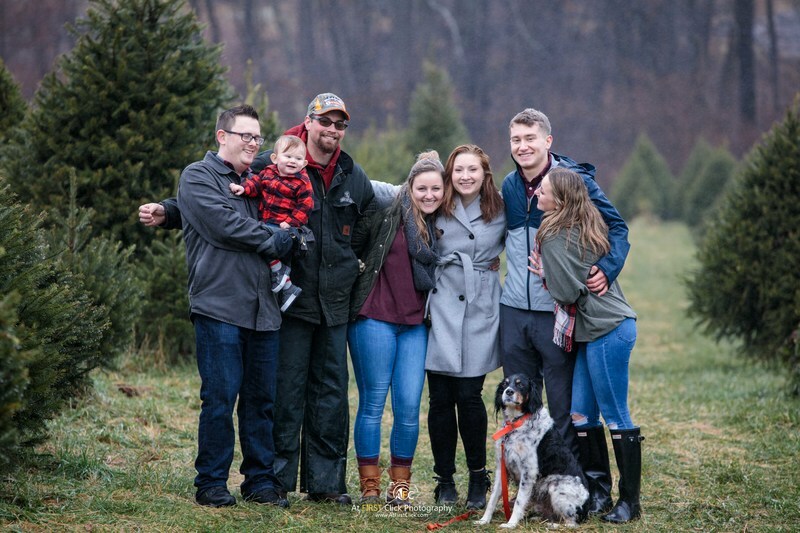 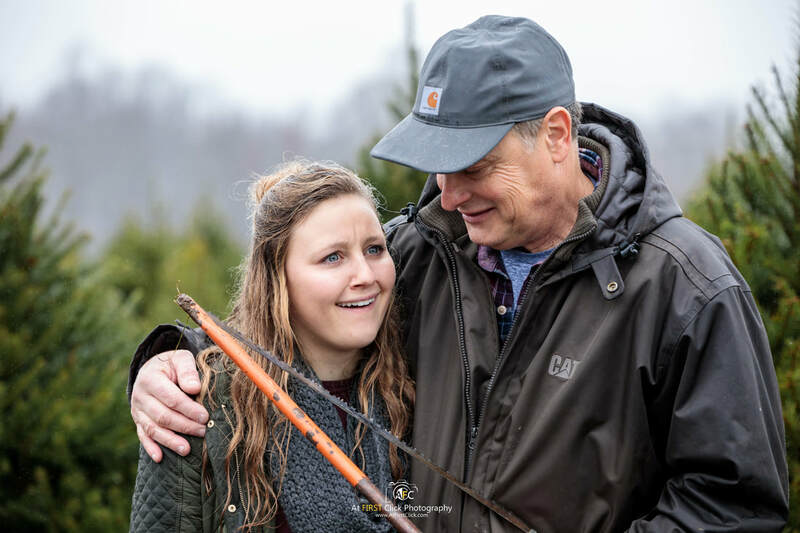 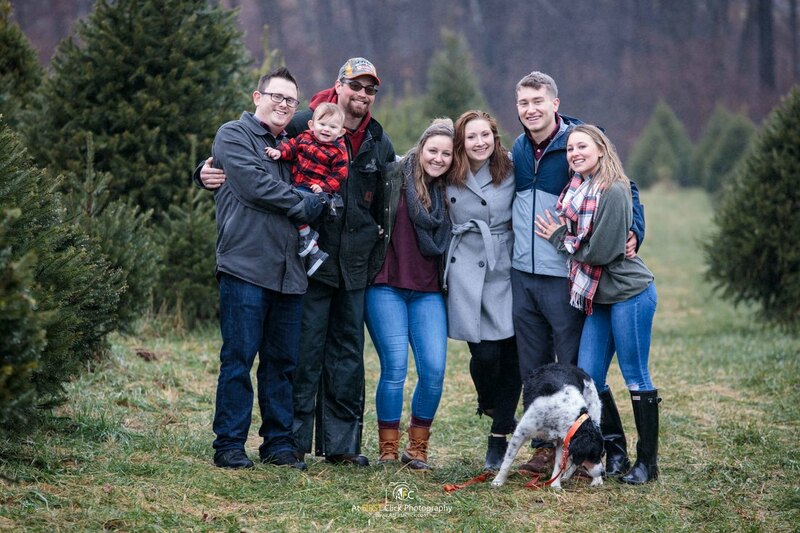 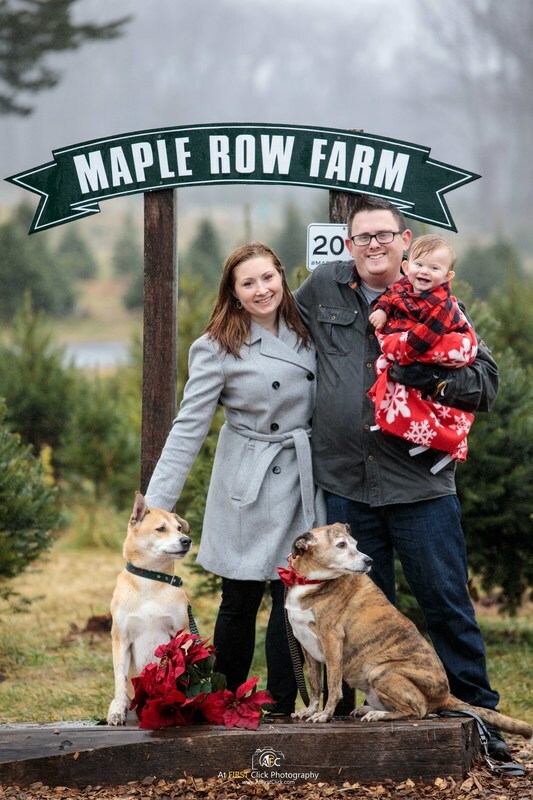 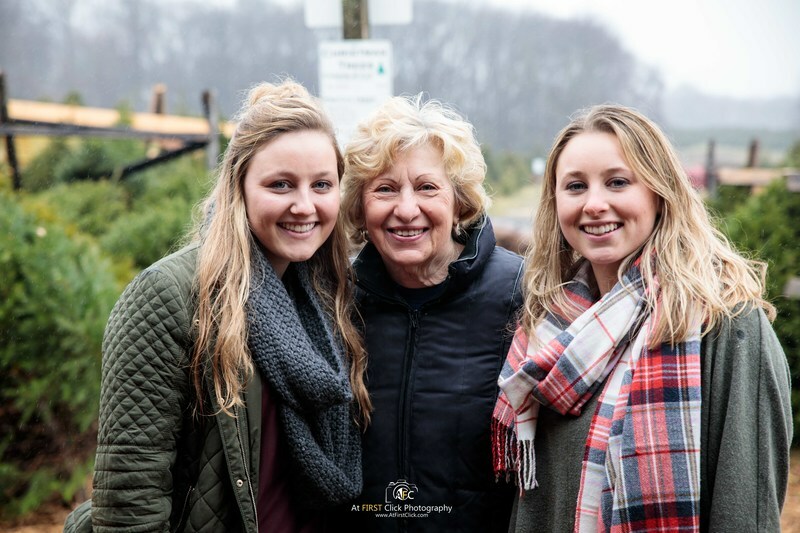 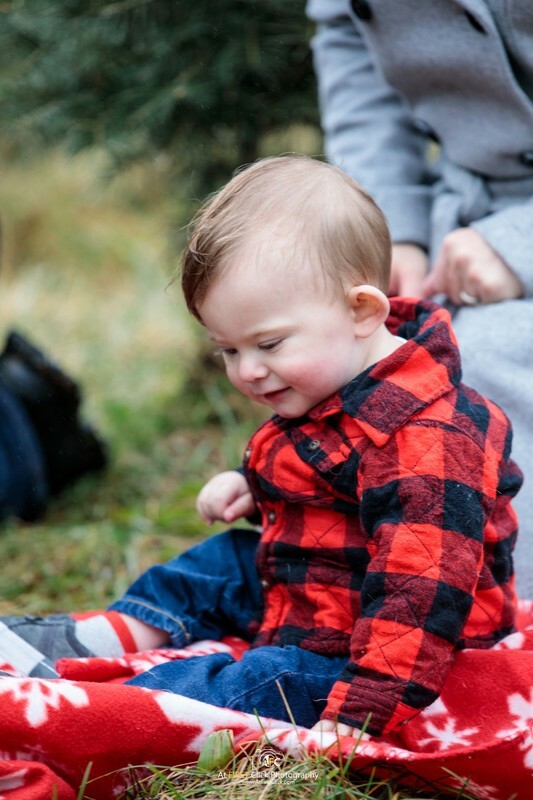 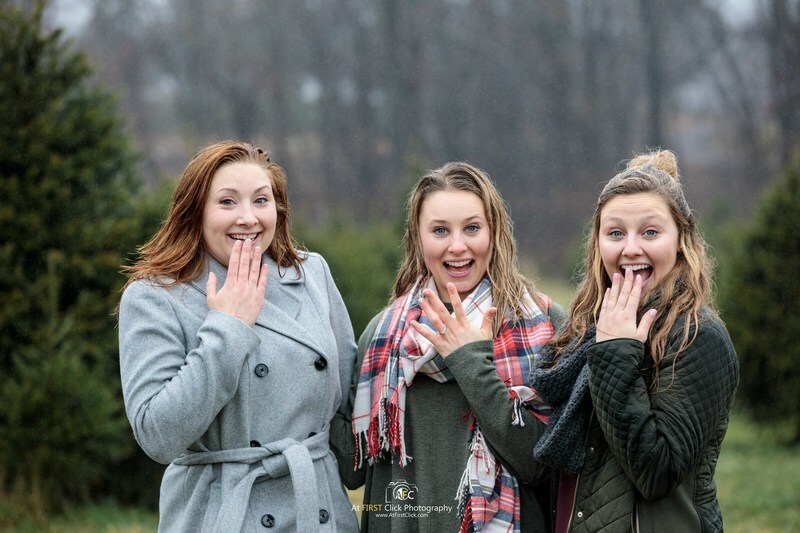 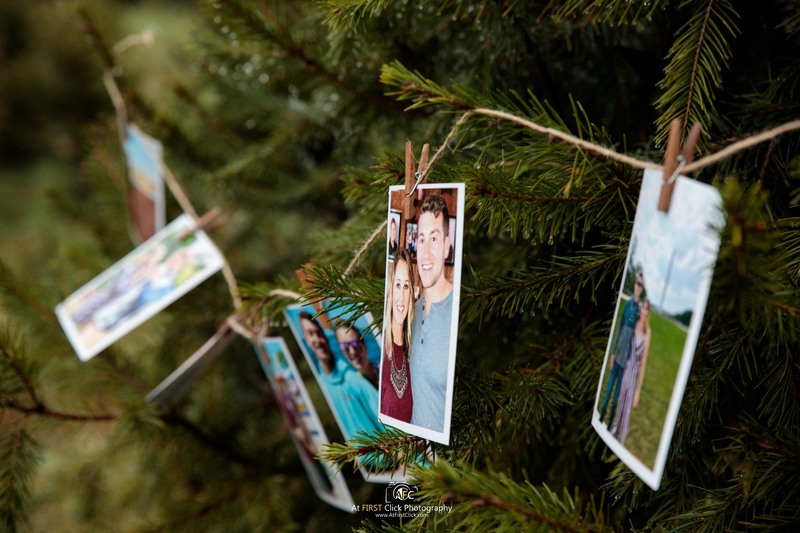 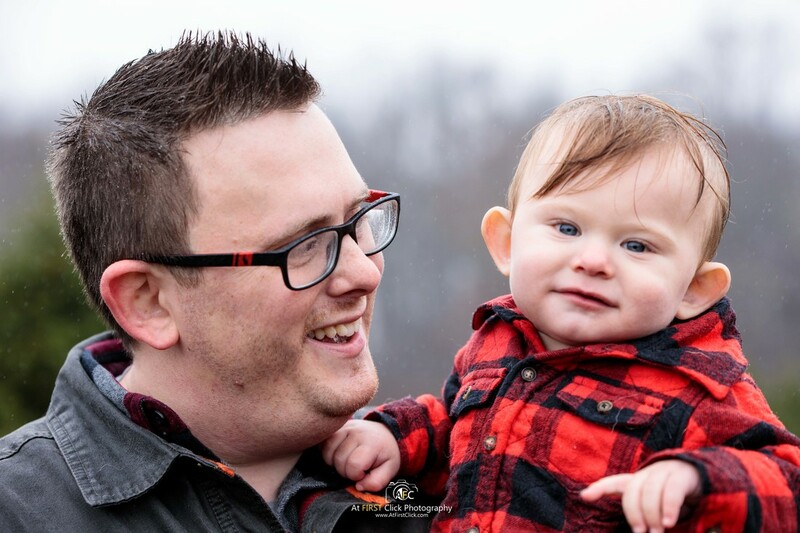 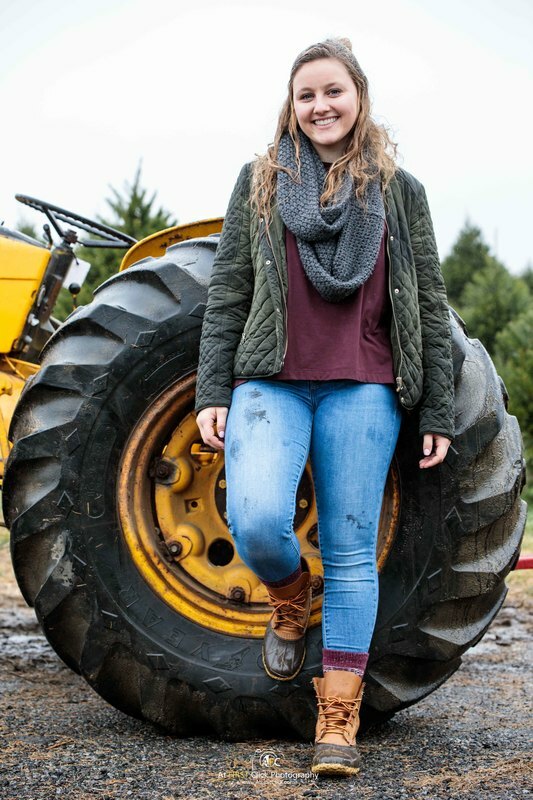 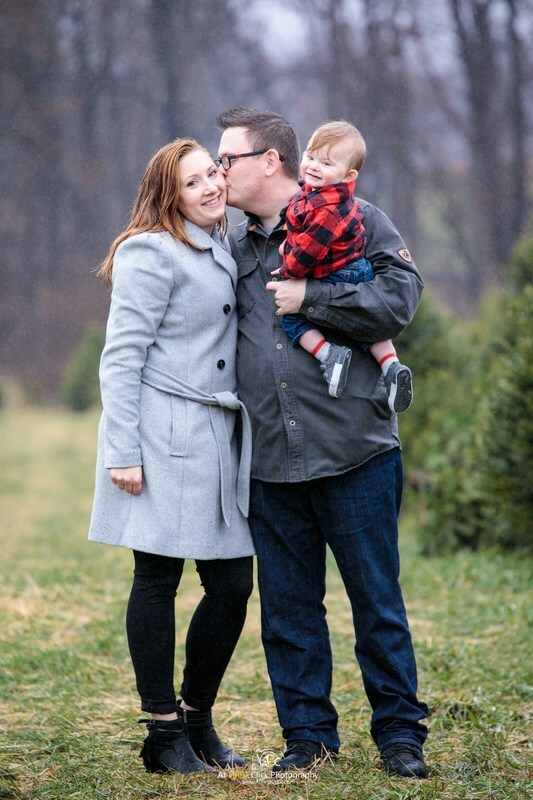 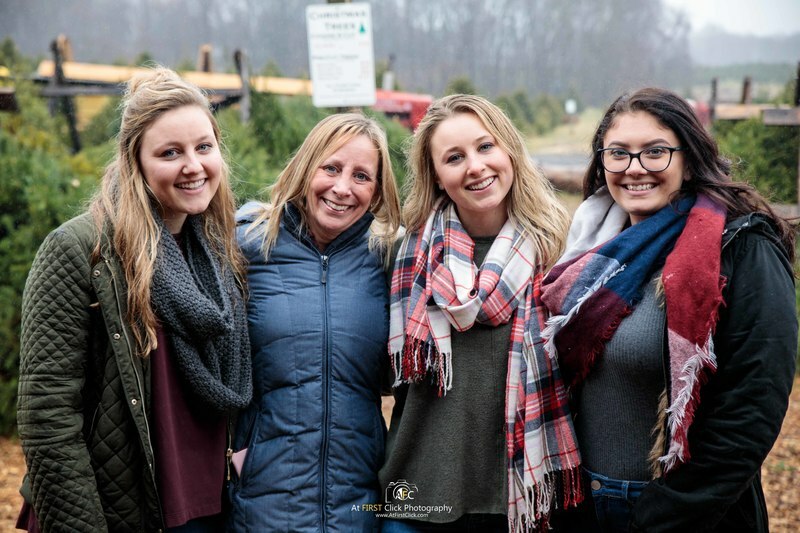 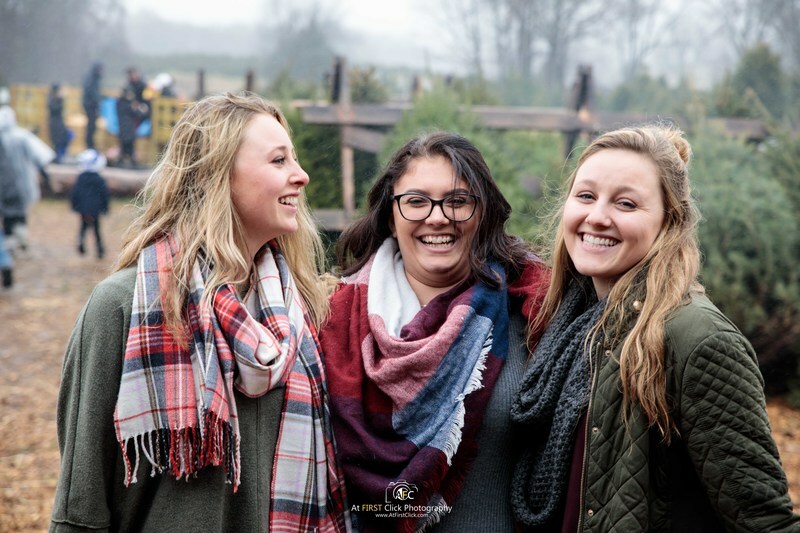 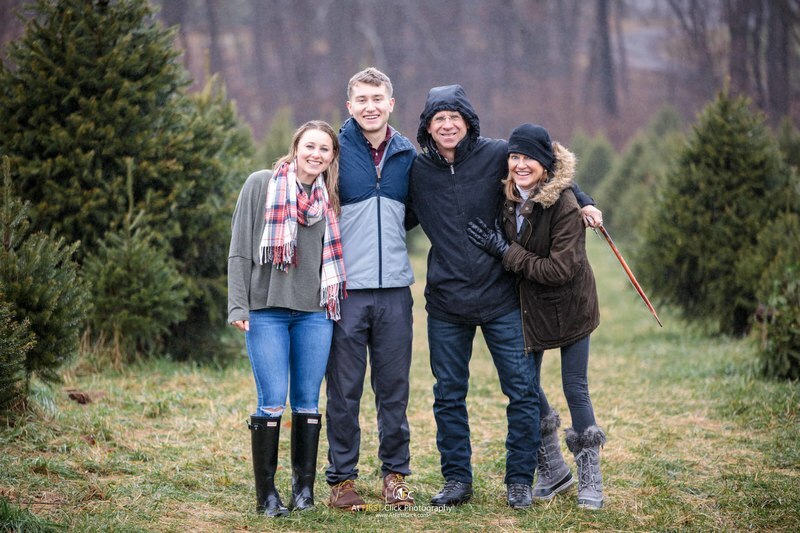 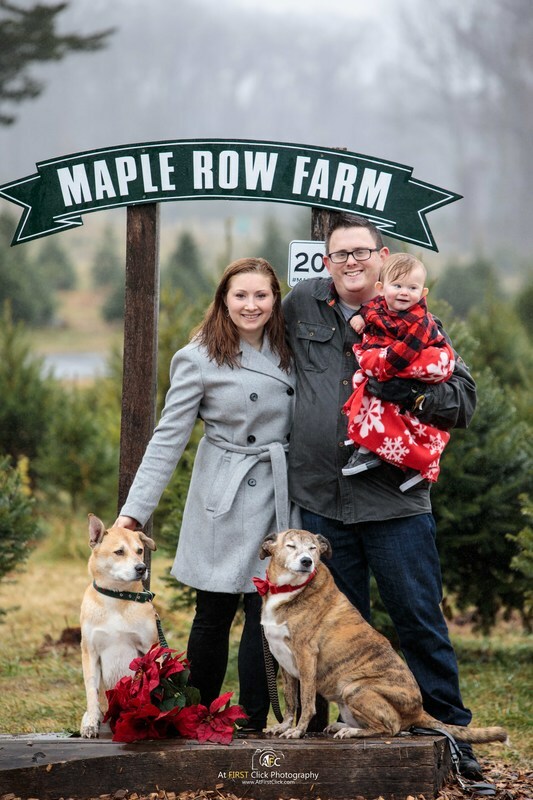 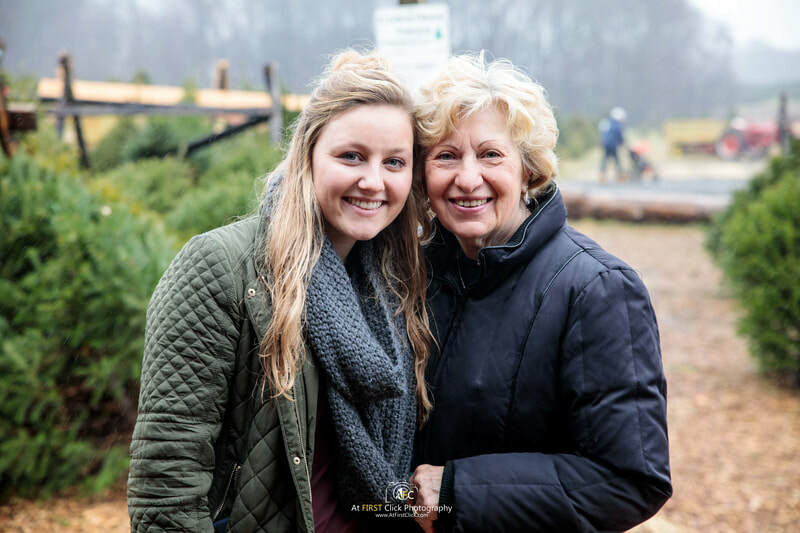 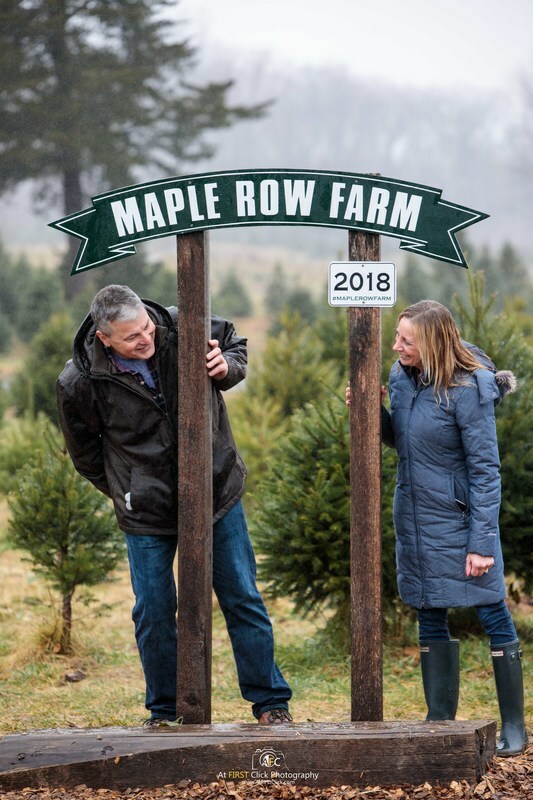 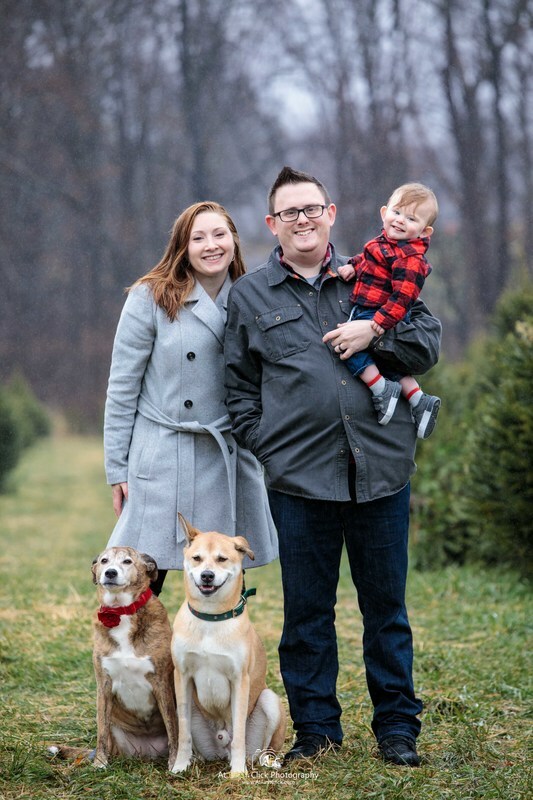 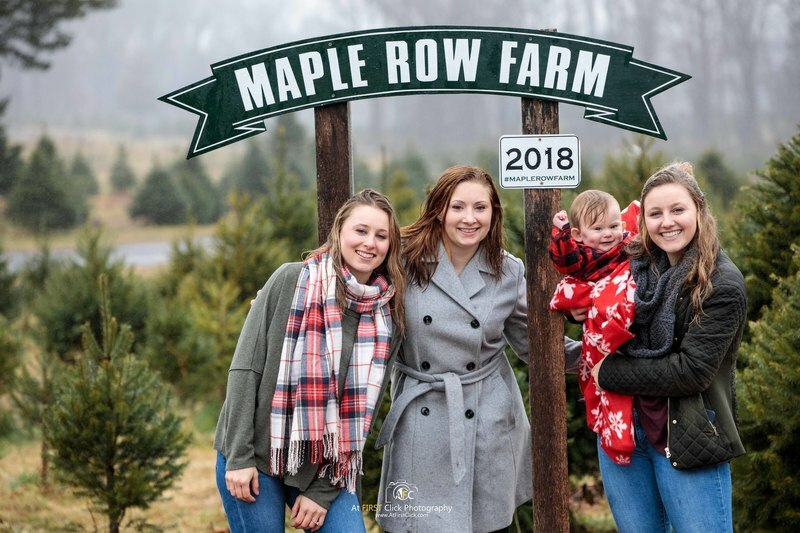 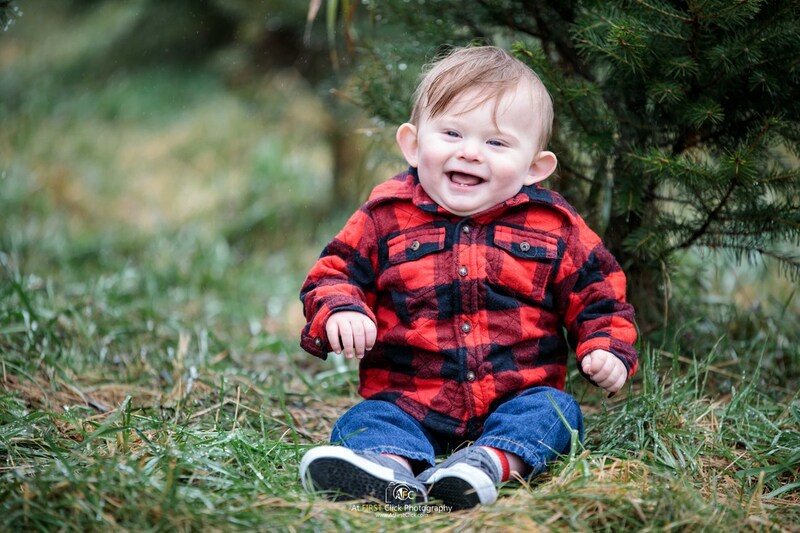 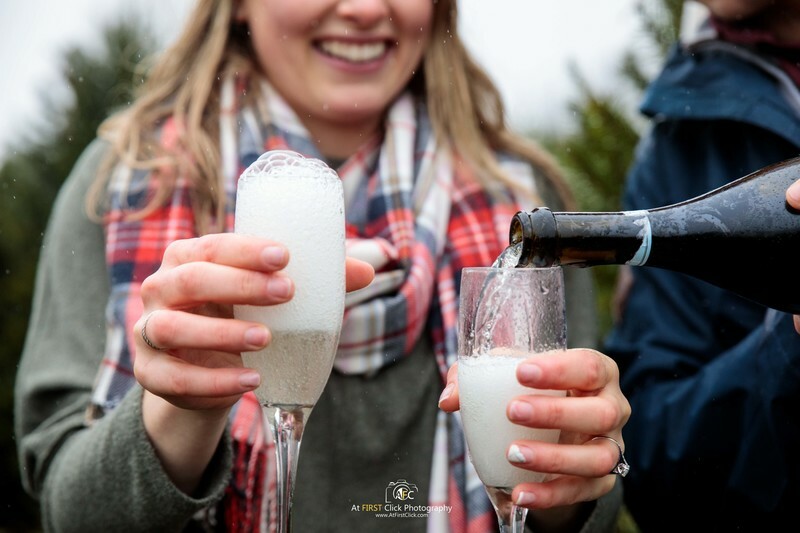 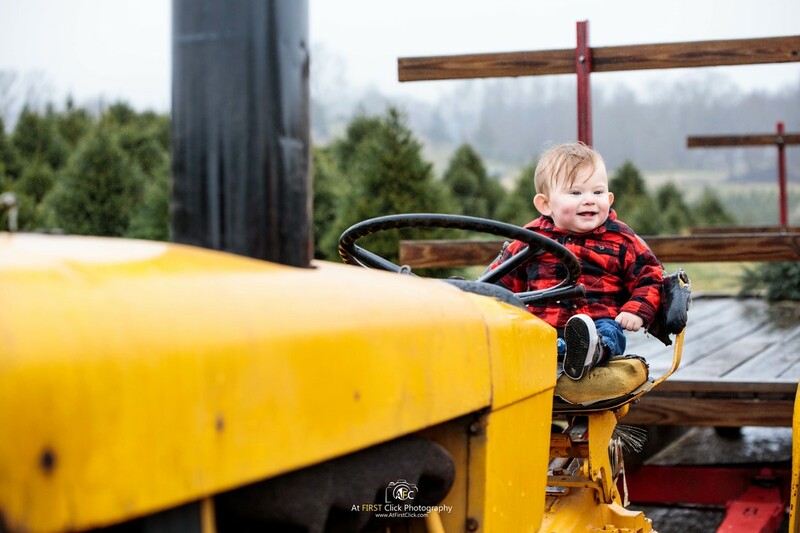 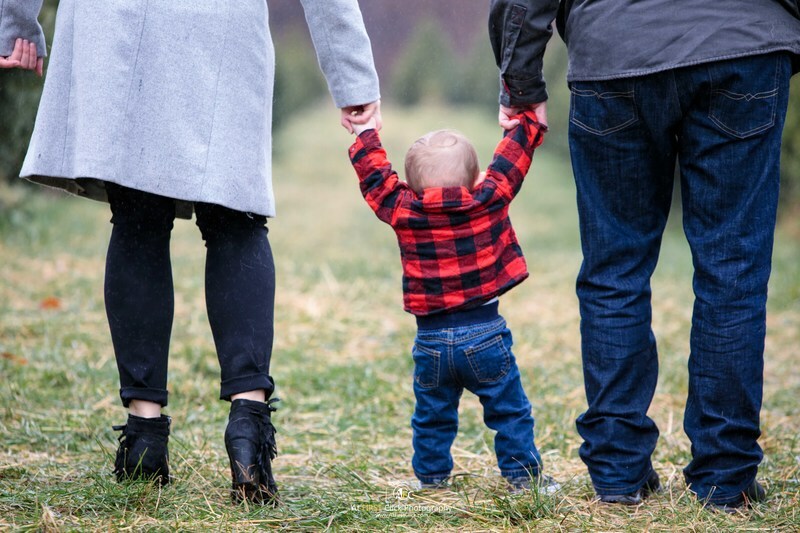 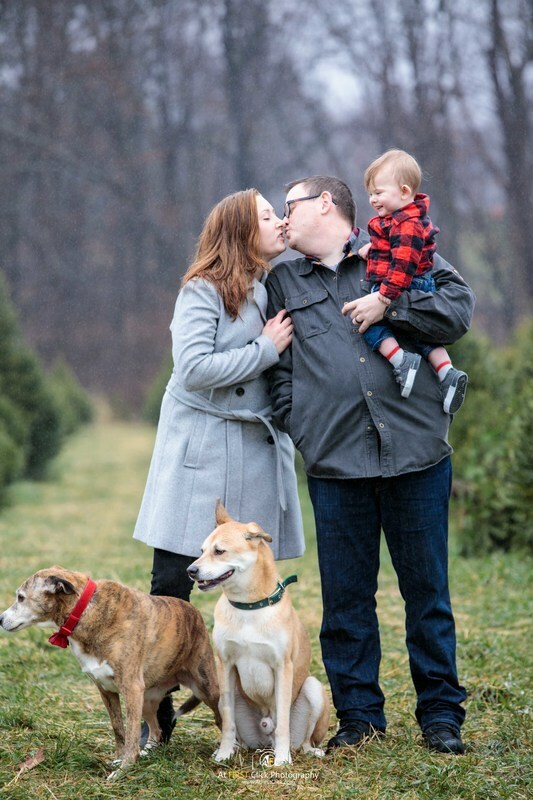 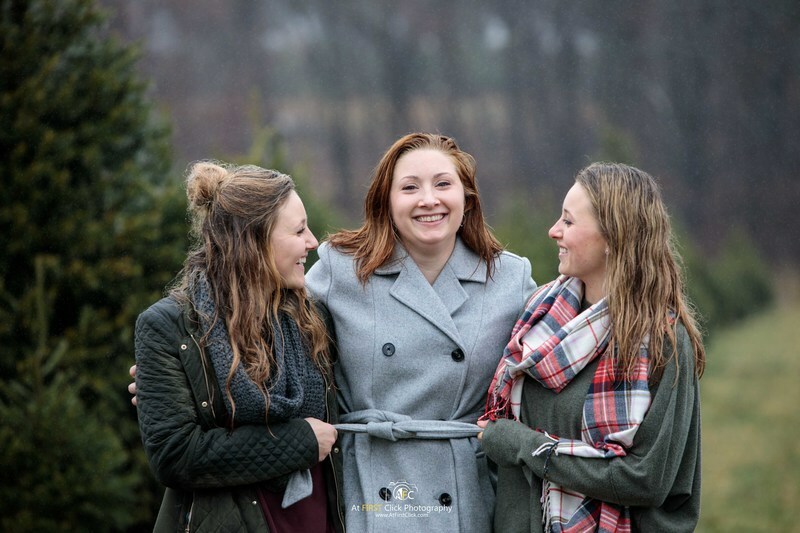 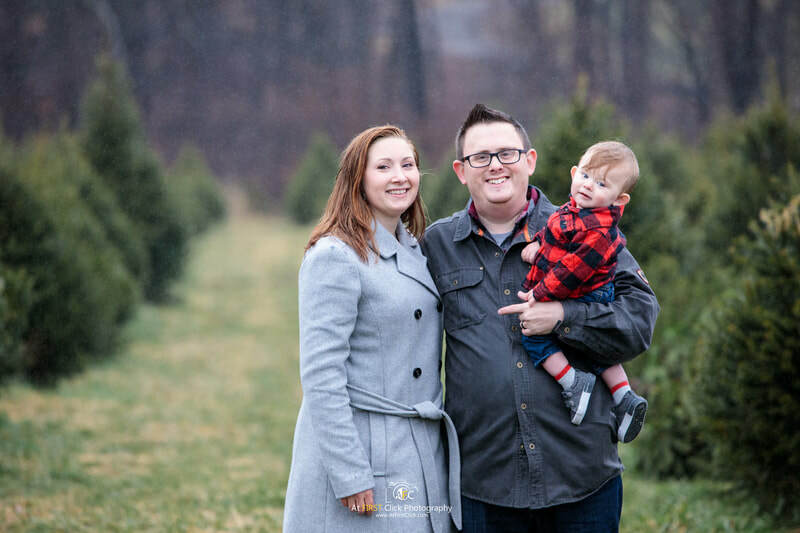 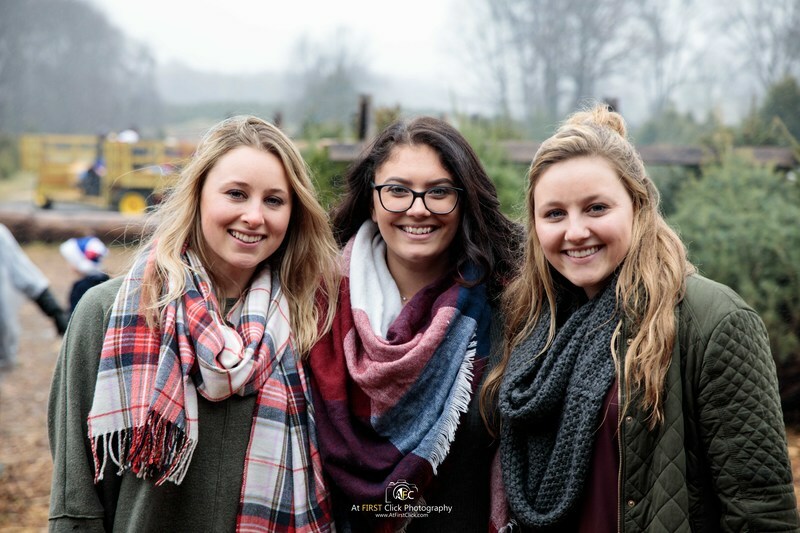 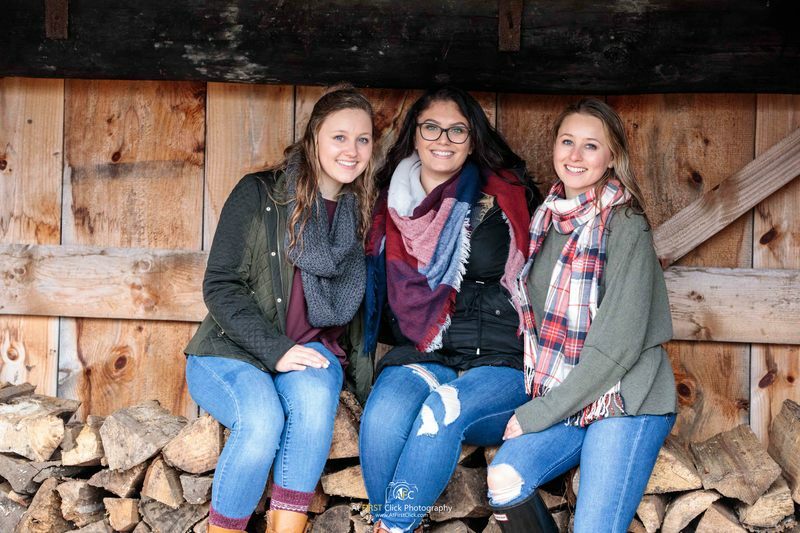 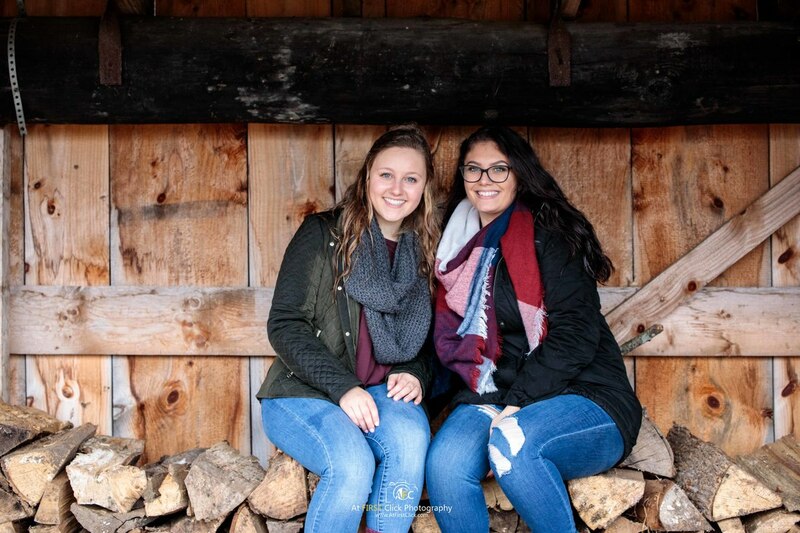 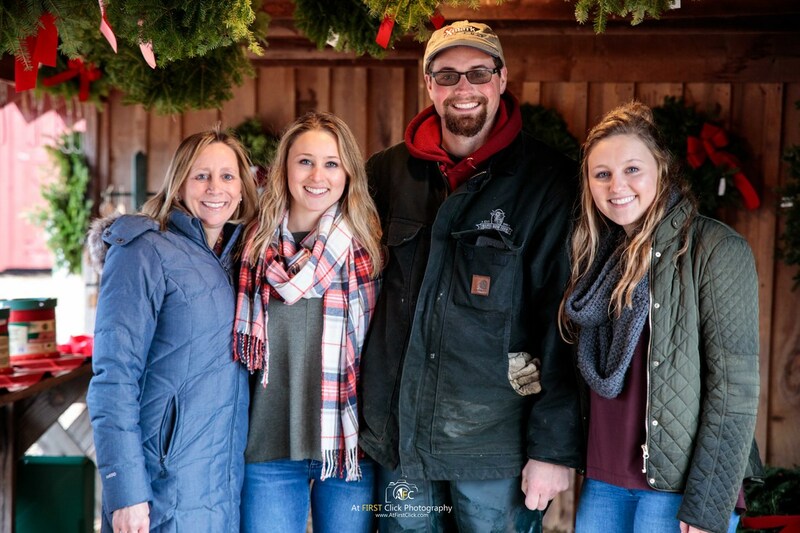 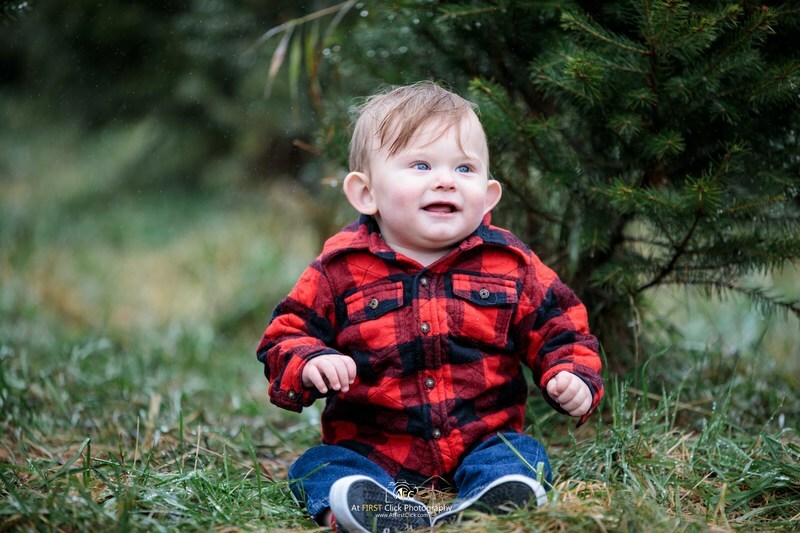 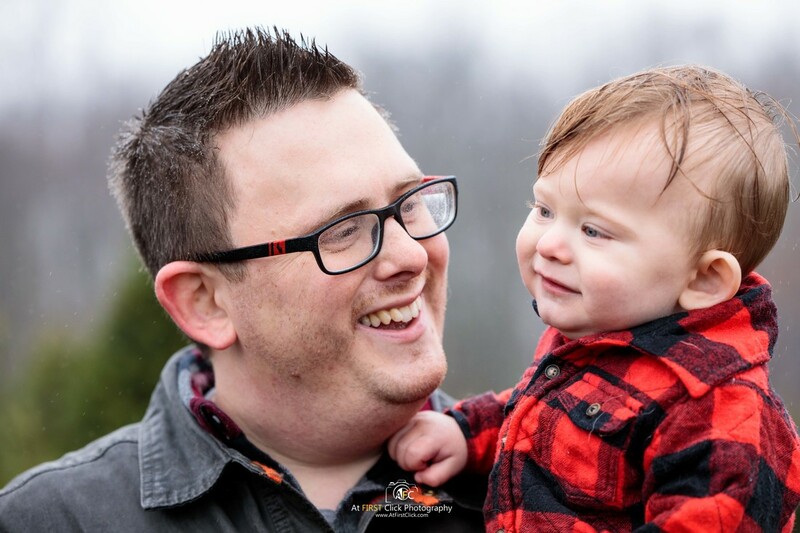 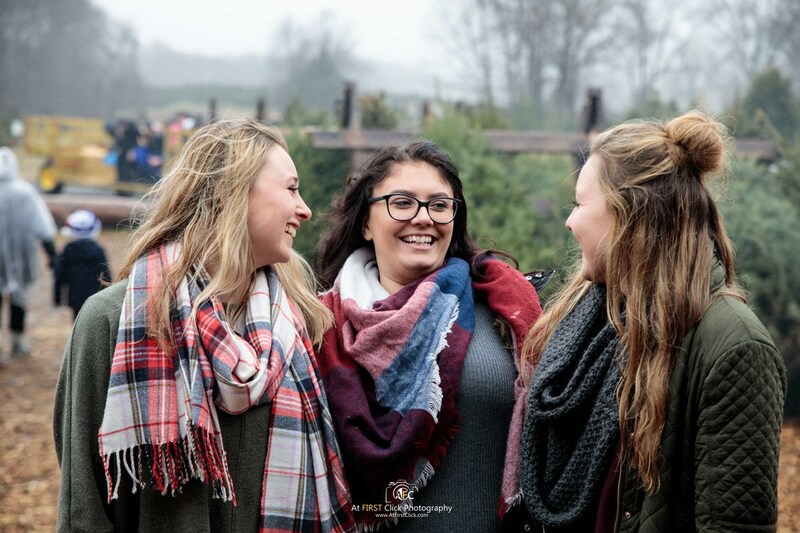 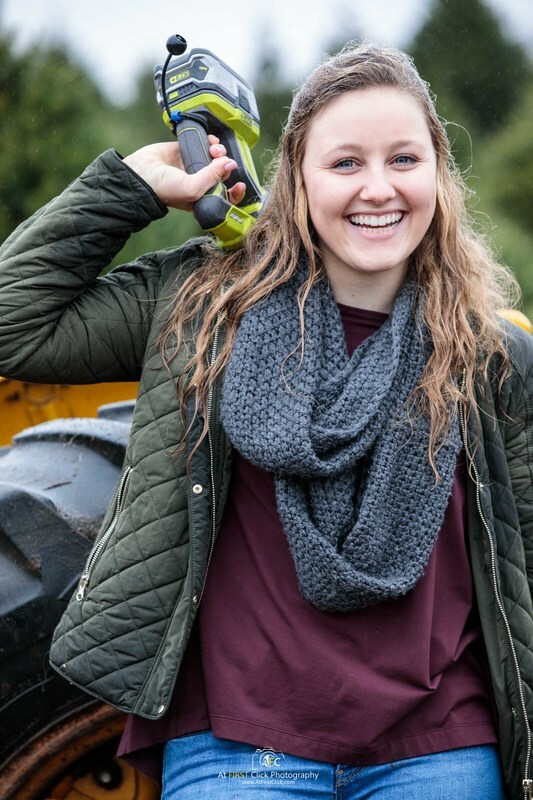 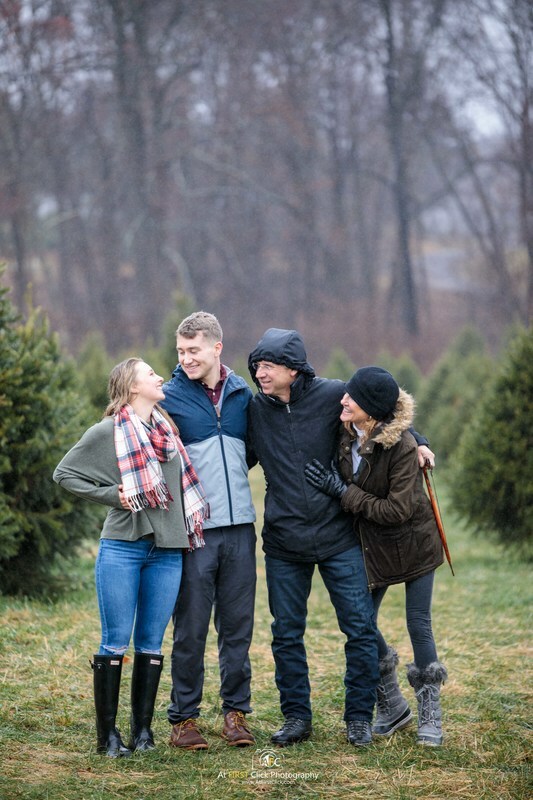 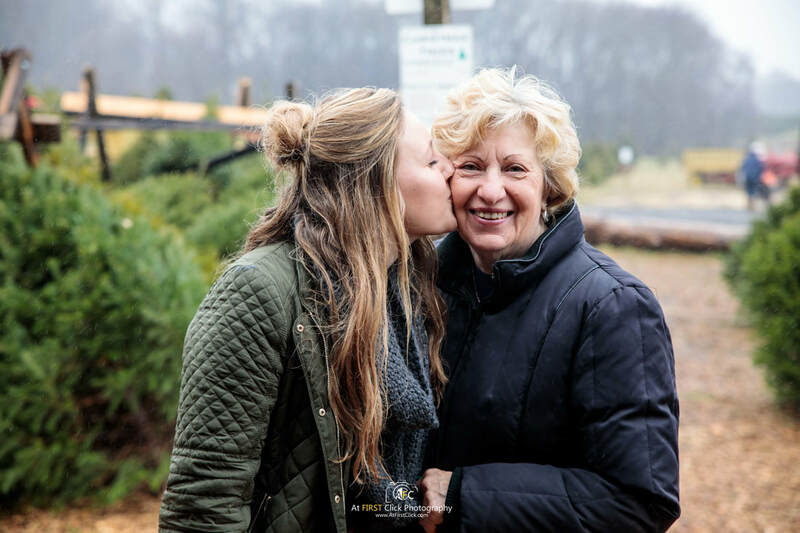 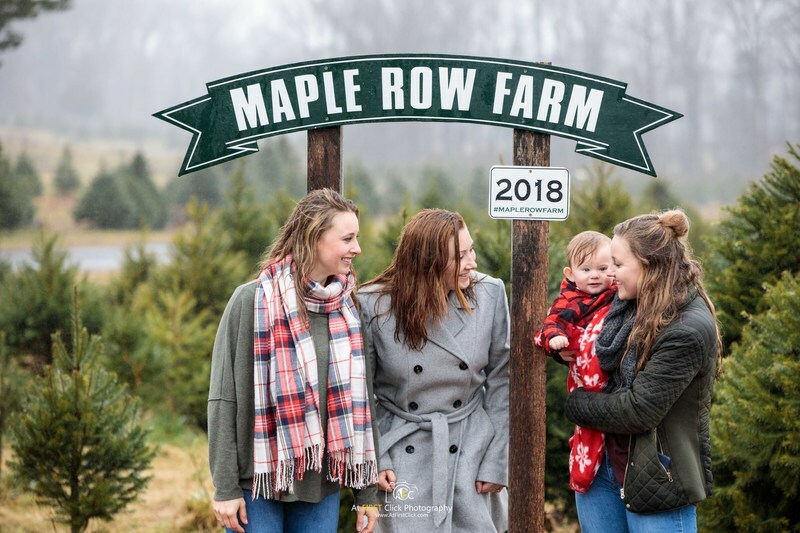 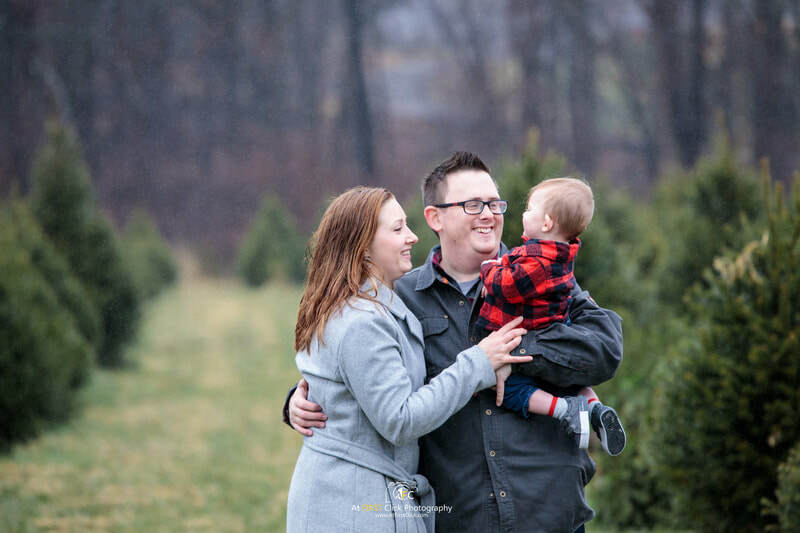 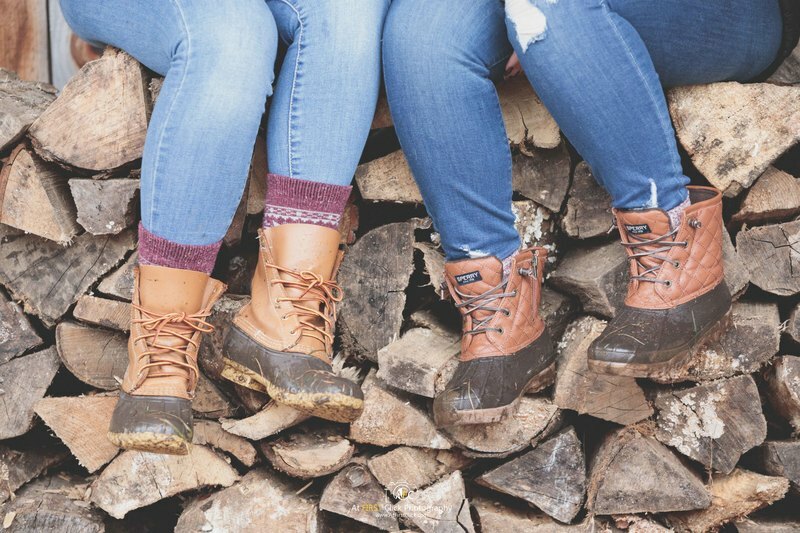 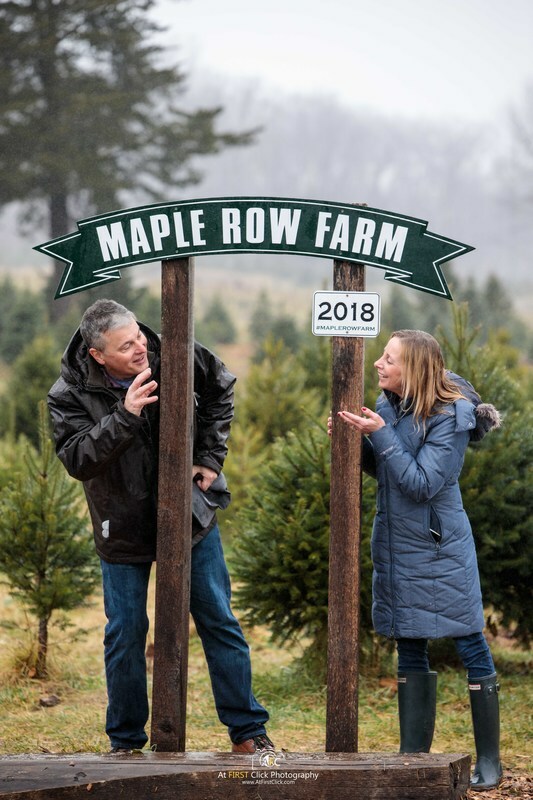 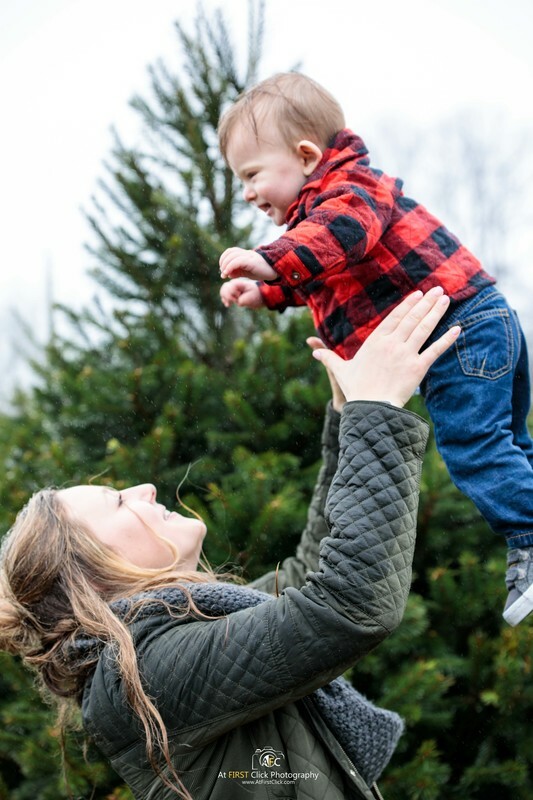 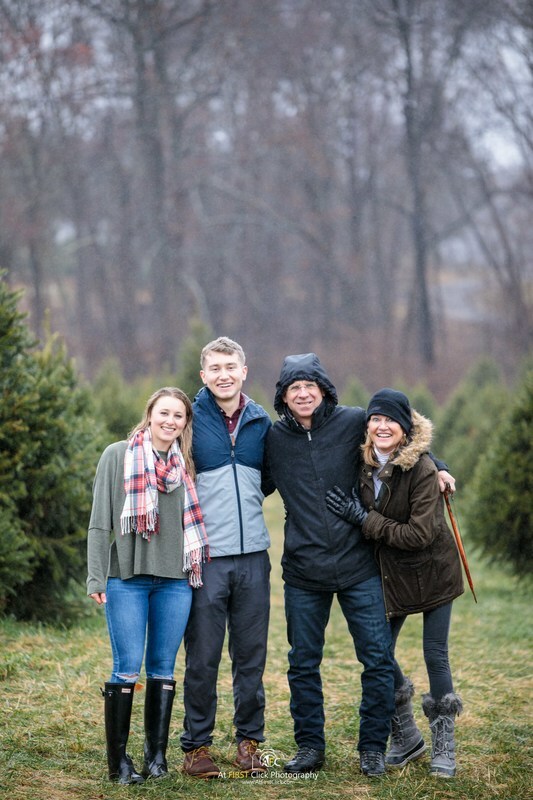 We set out for a fun family session at Maple Row Farm, and boy did we have fun! 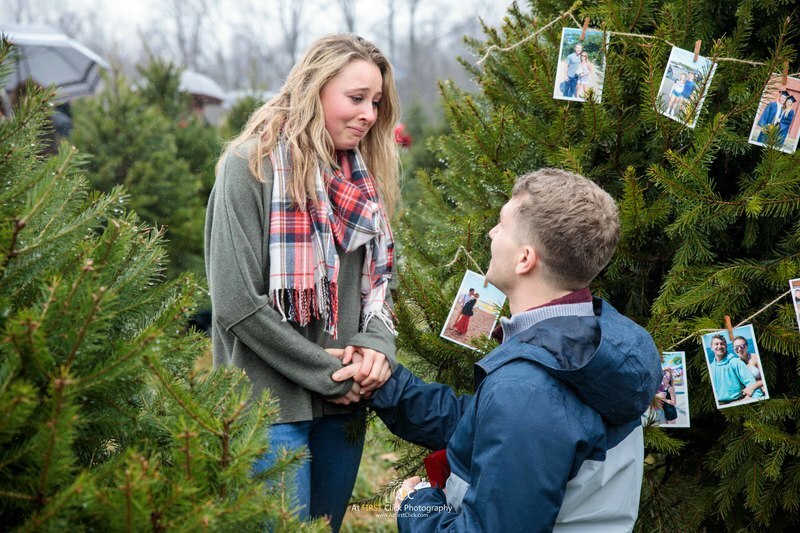 A Surprise Proposal!!! 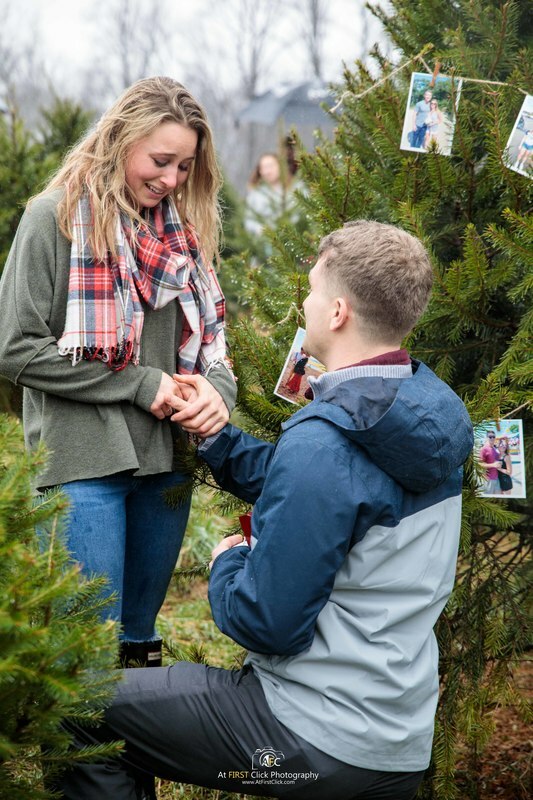 Zev popped the question to Hailie!! 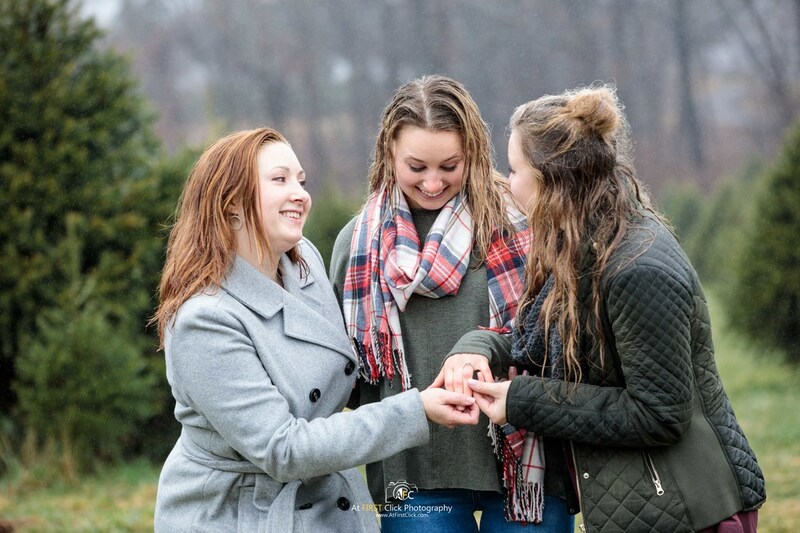 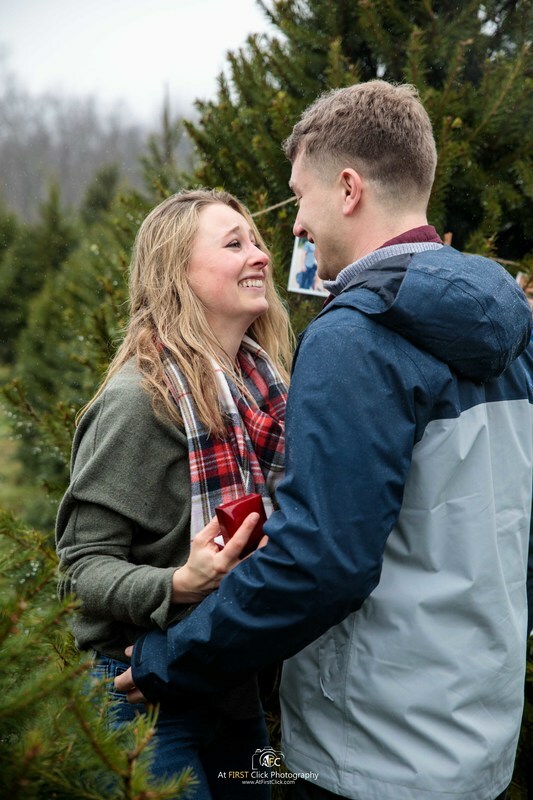 She said yes!! 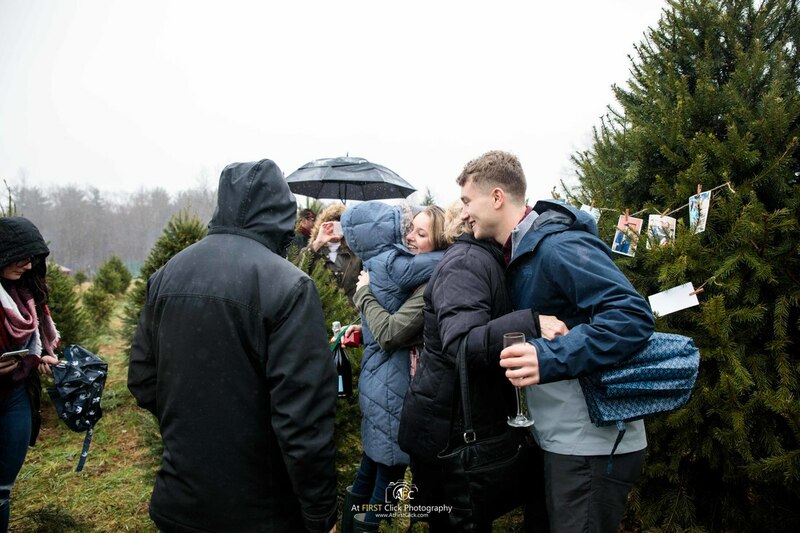 In the presence of her family the love and romance filled the air. 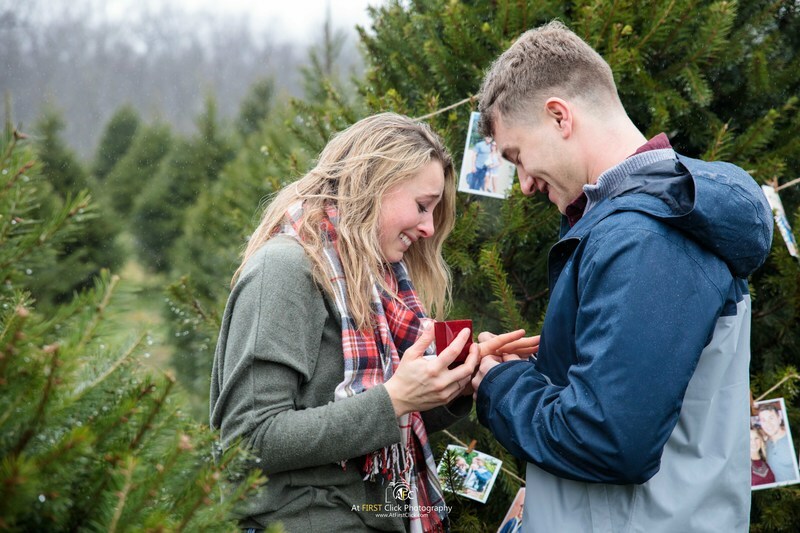 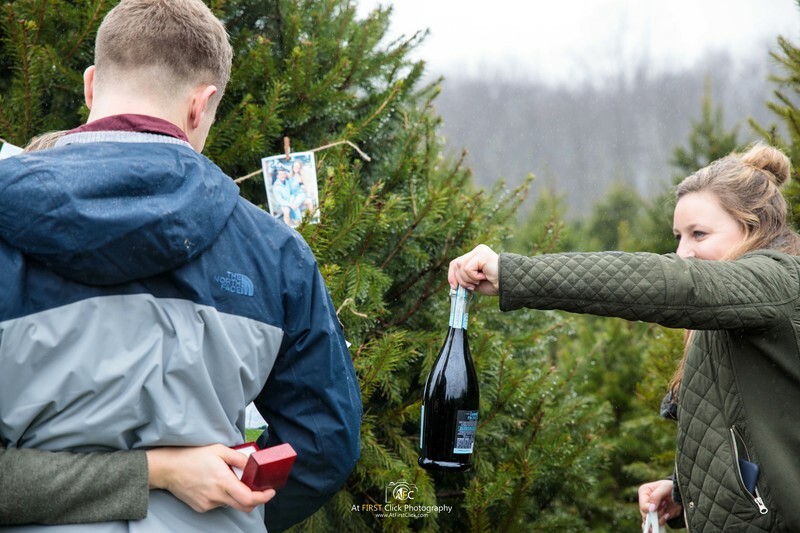 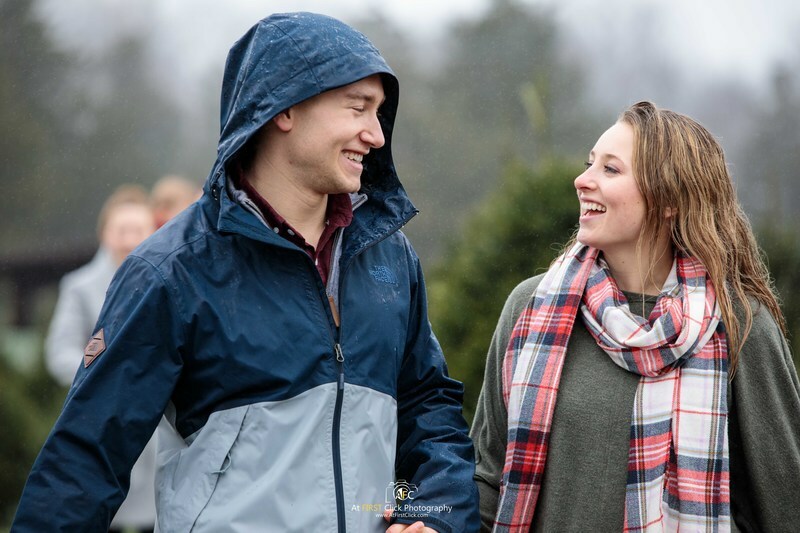 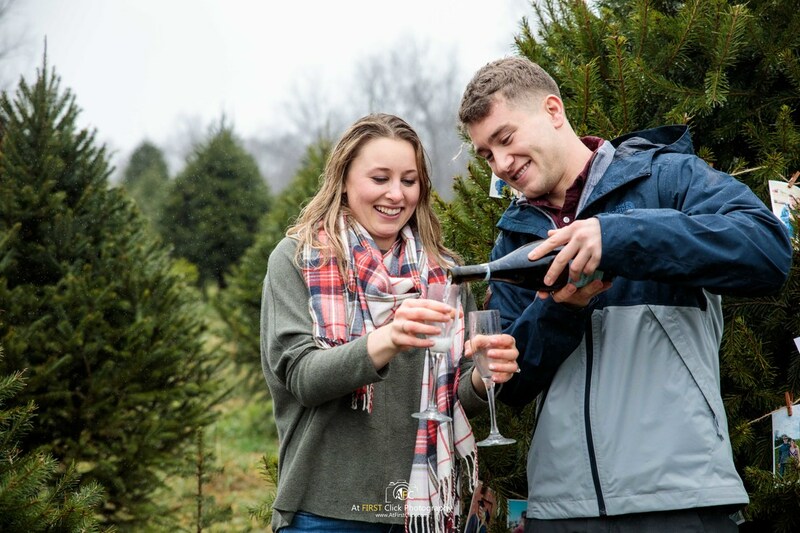 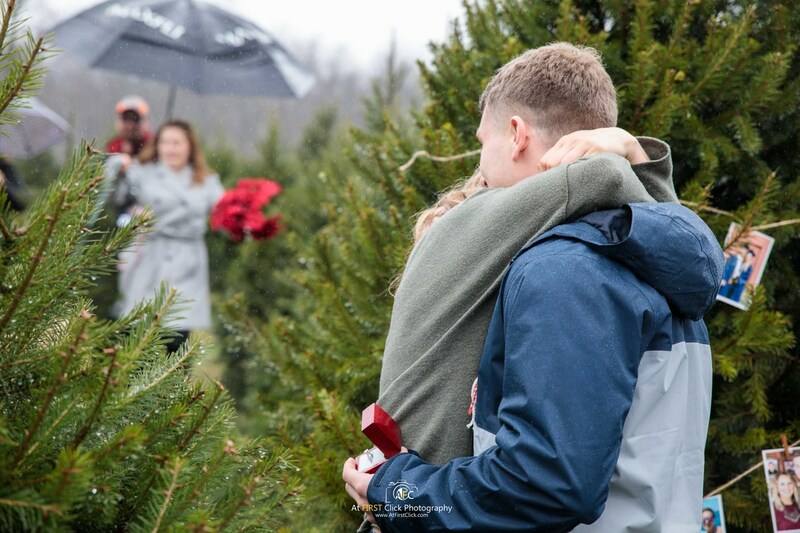 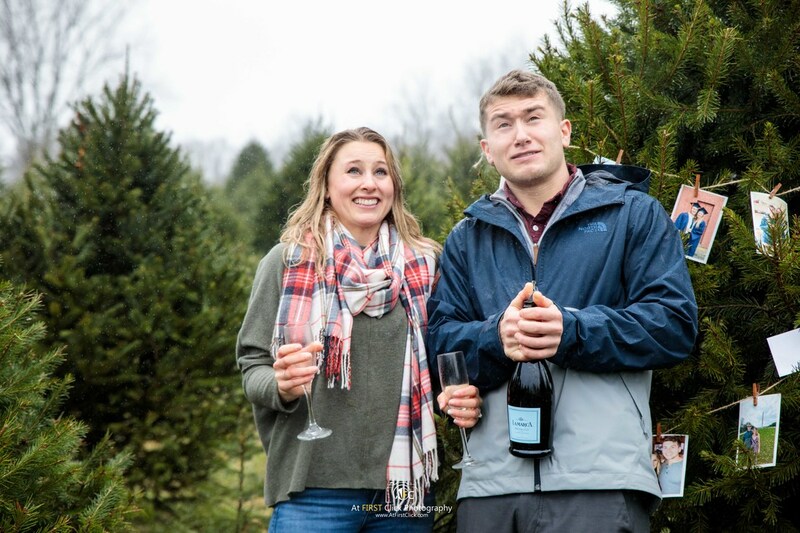 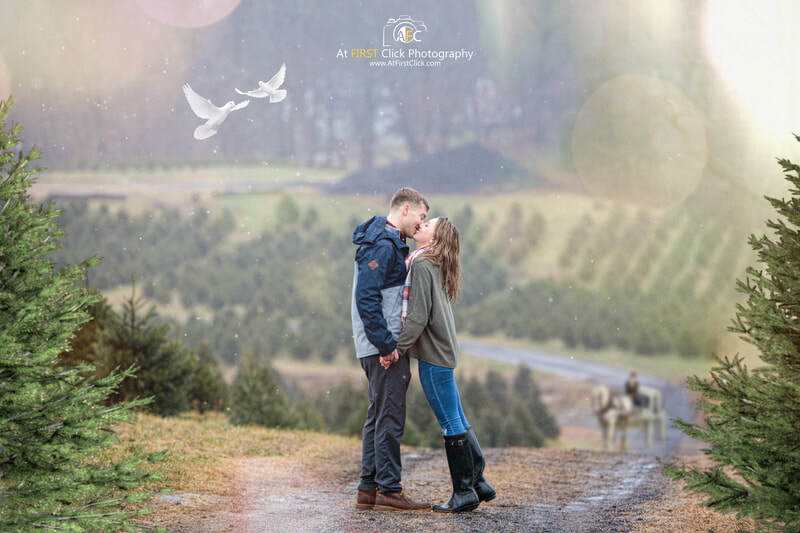 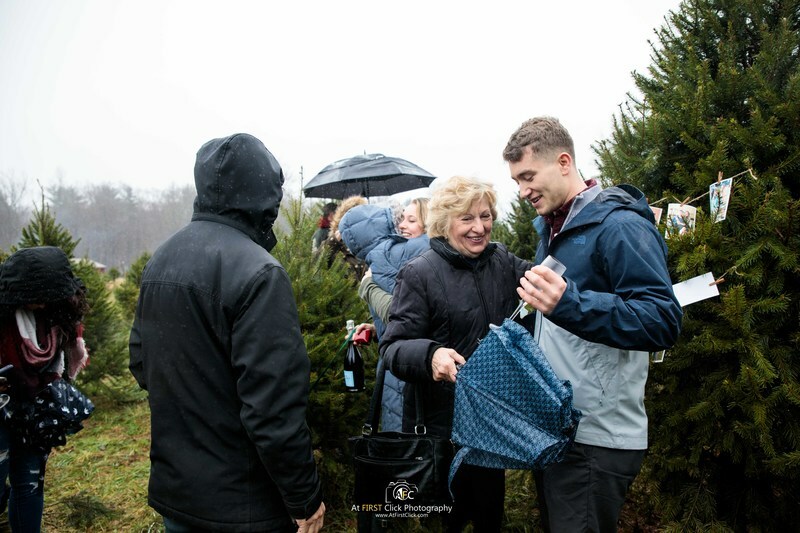 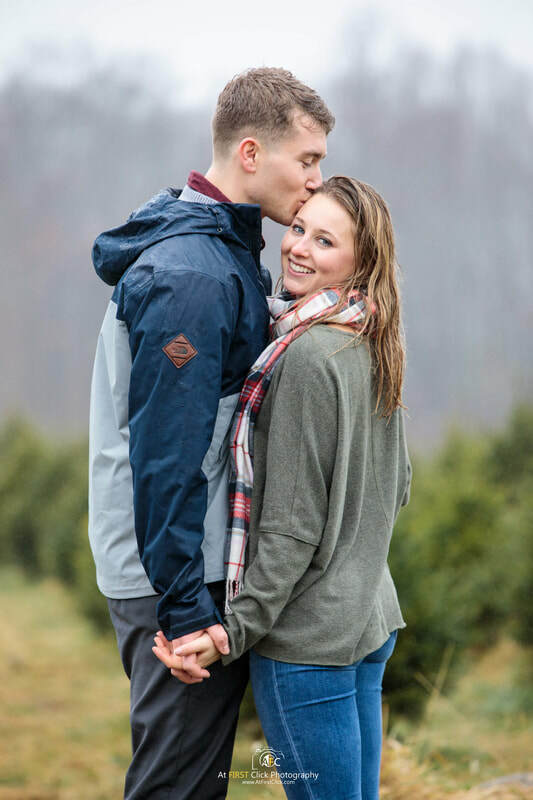 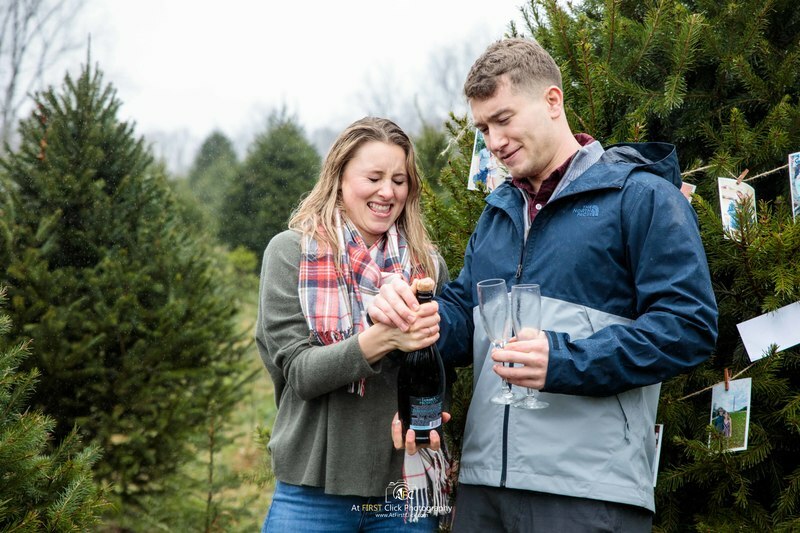 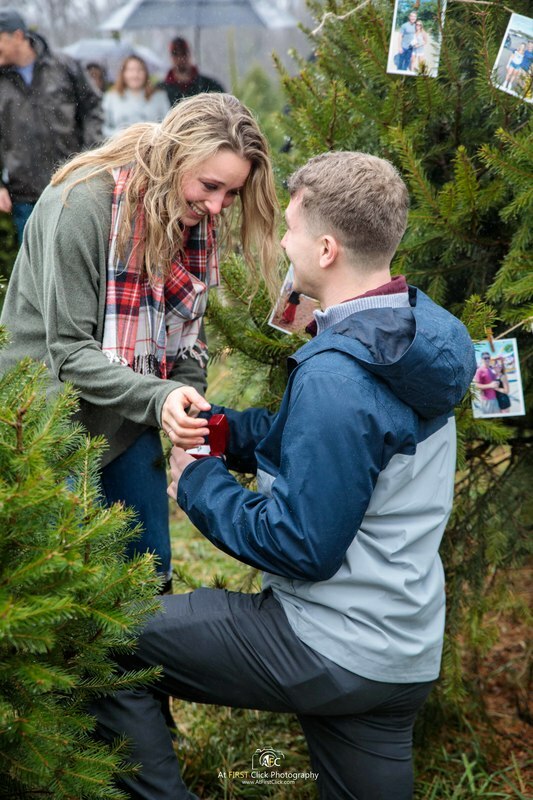 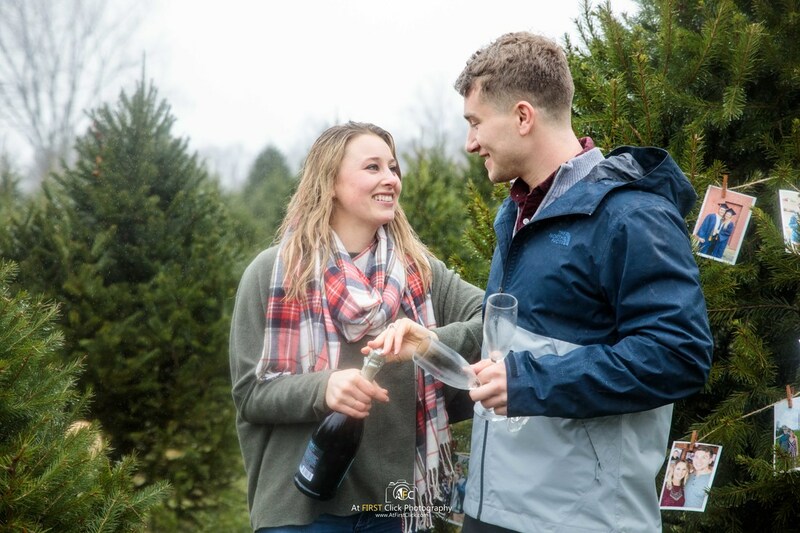 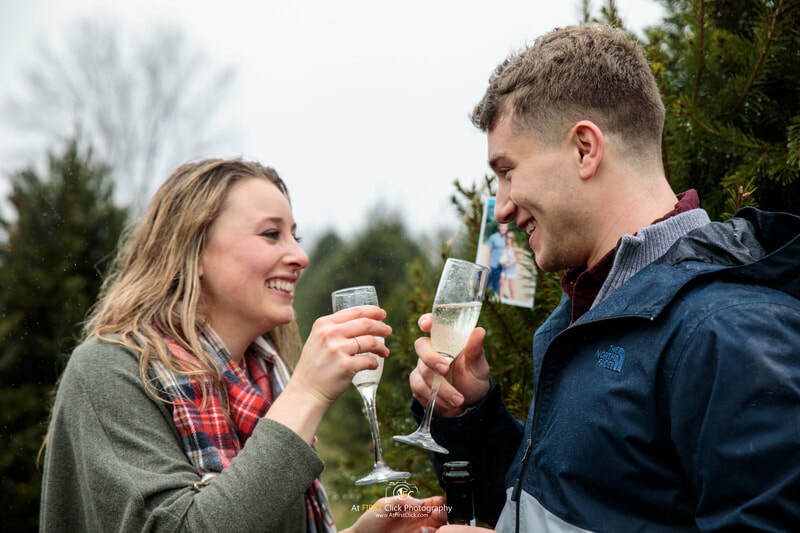 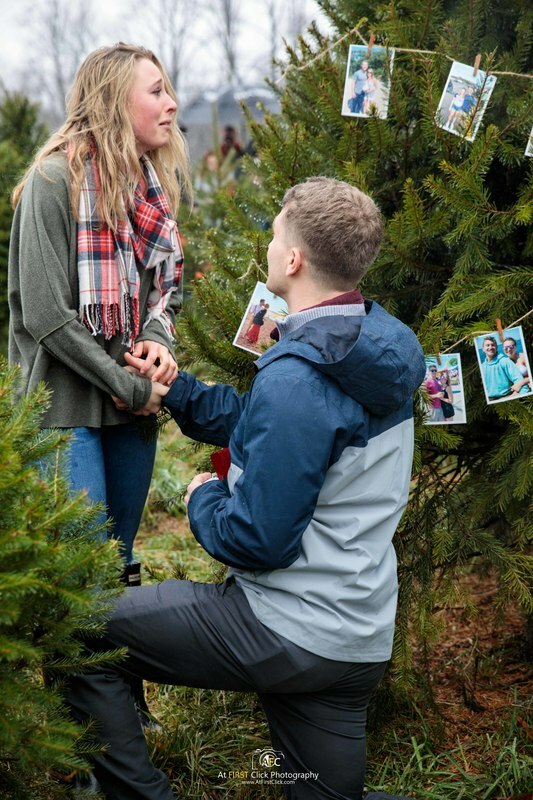 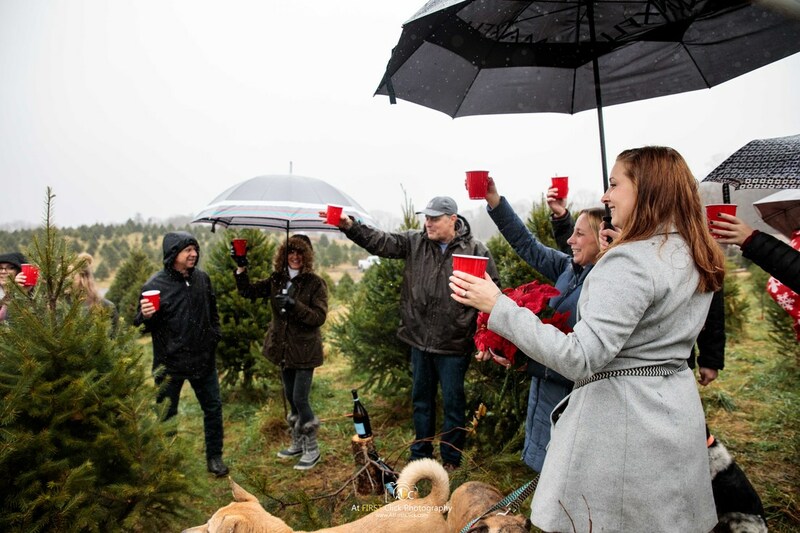 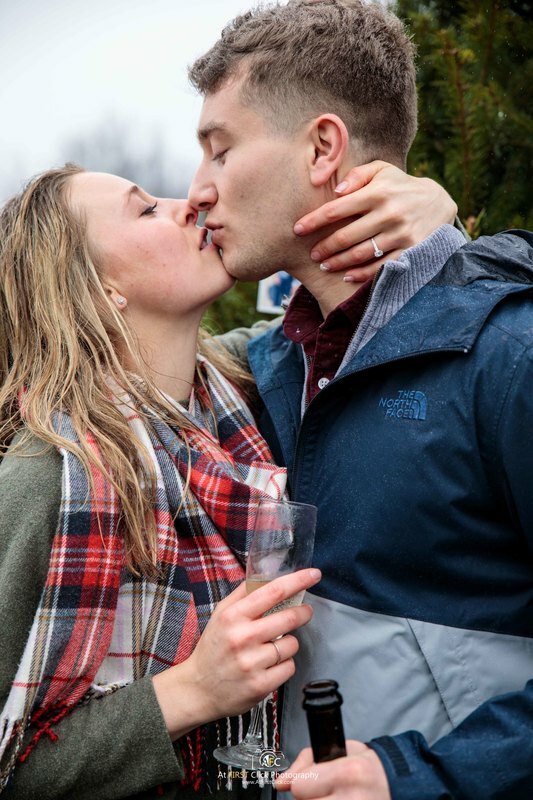 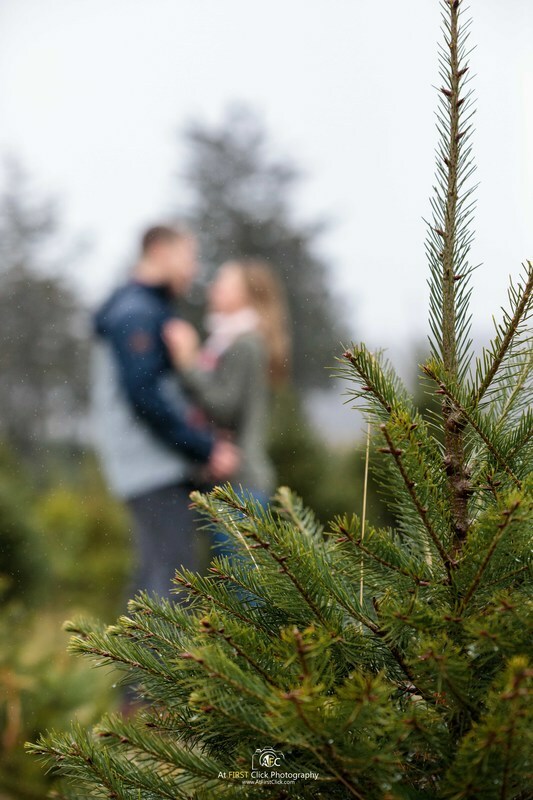 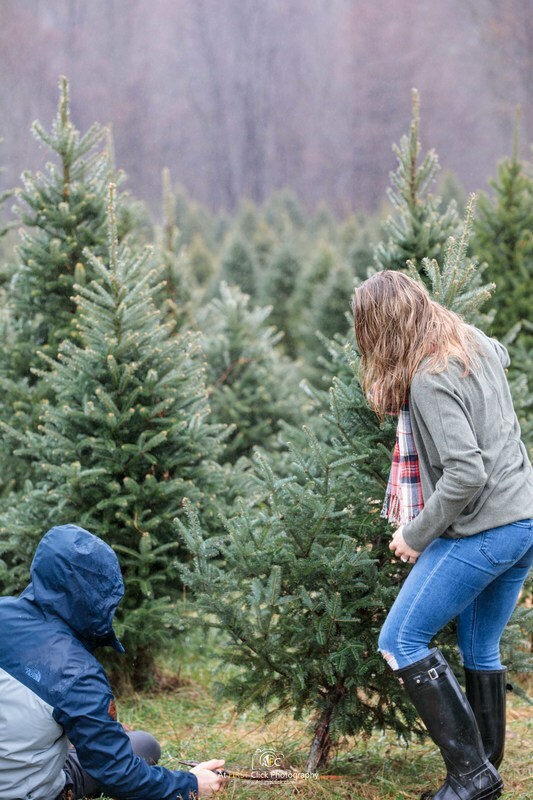 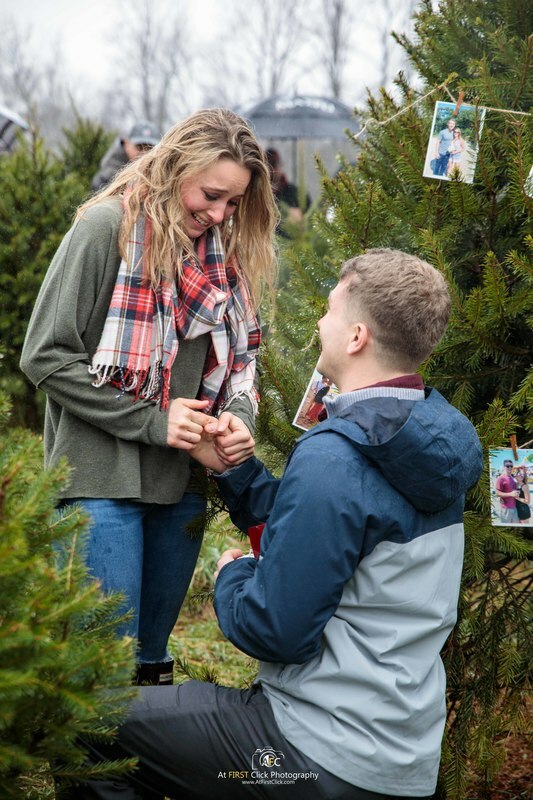 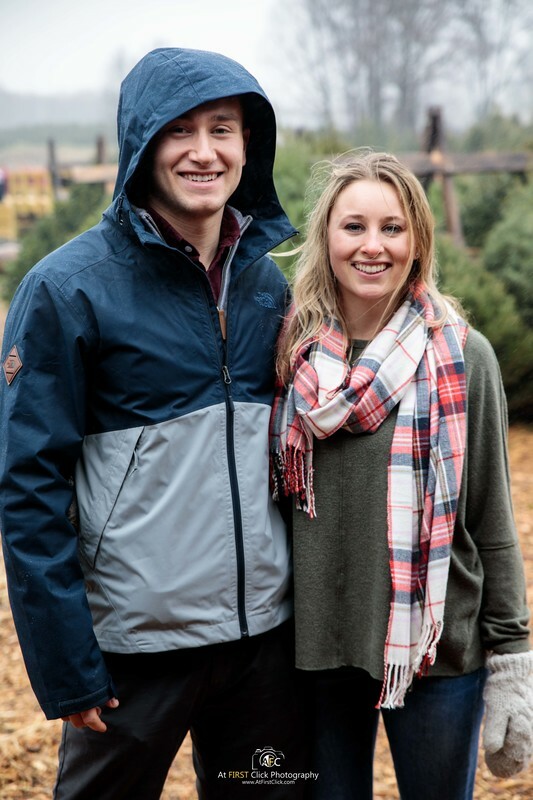 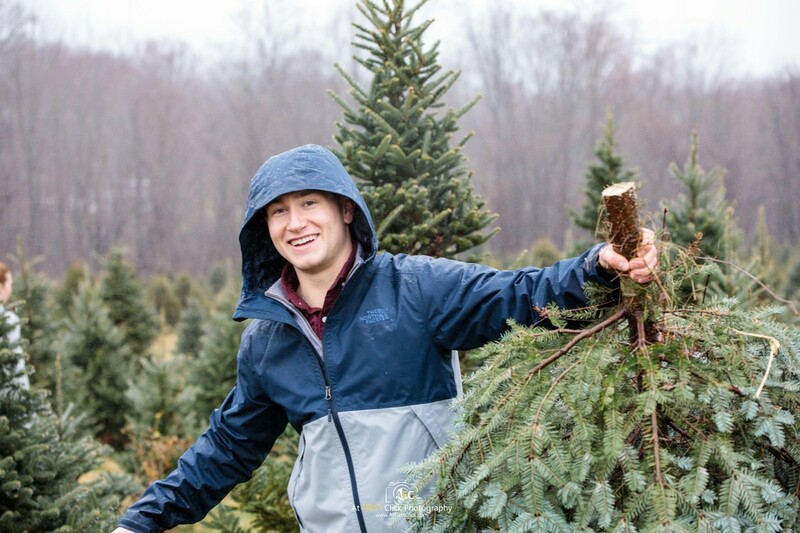 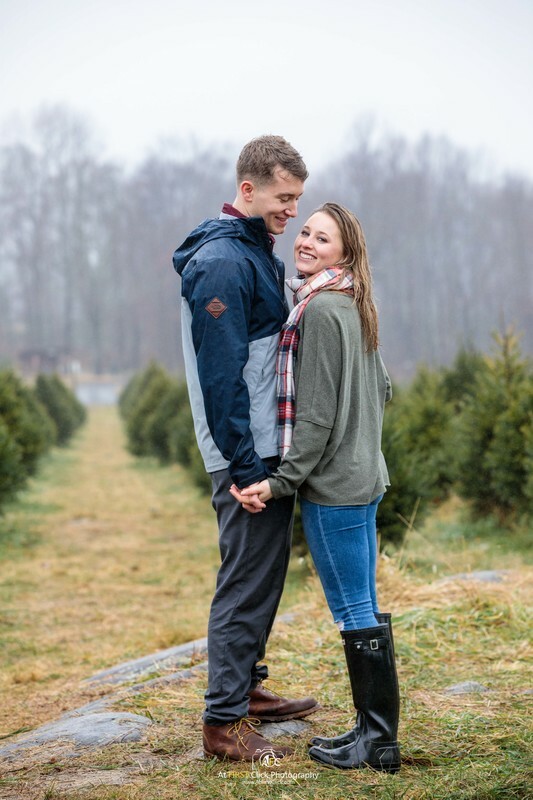 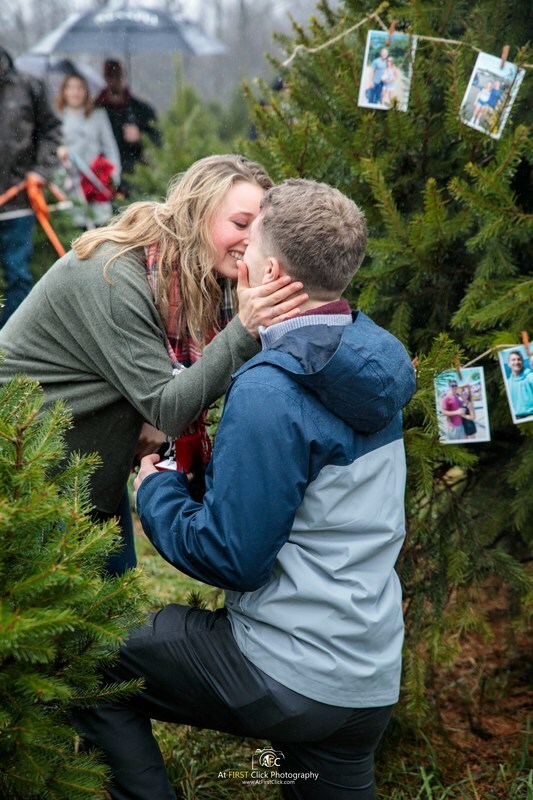 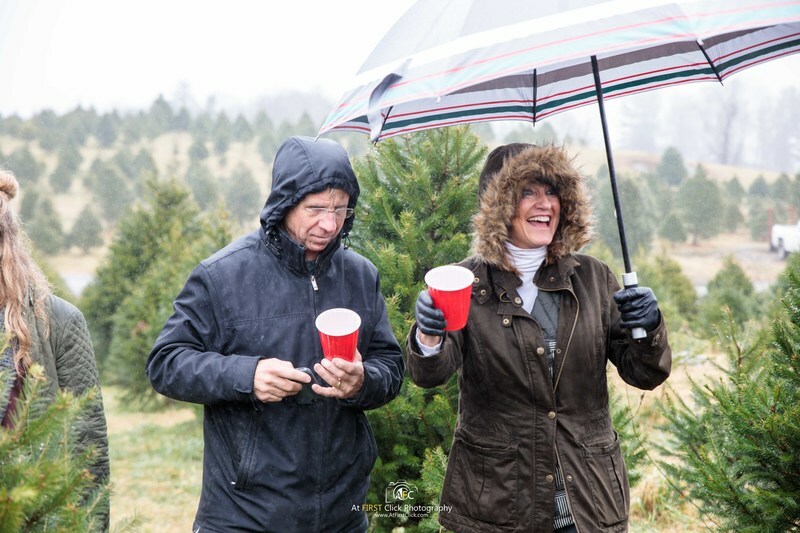 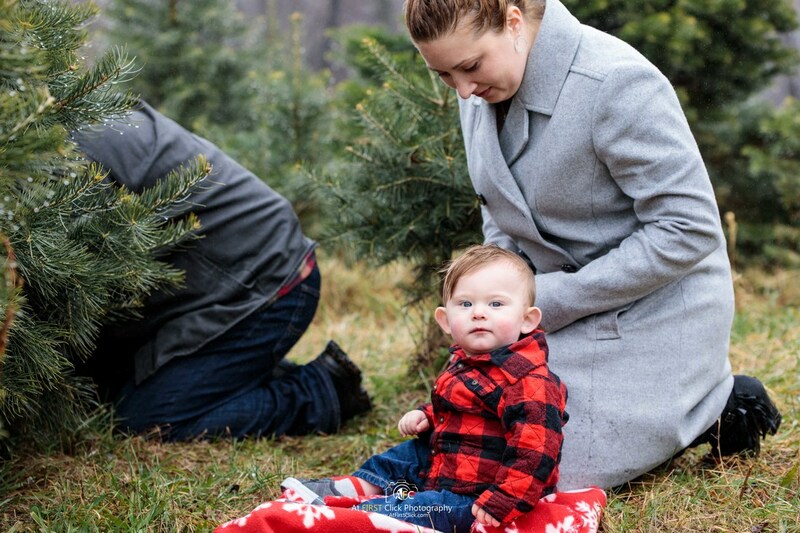 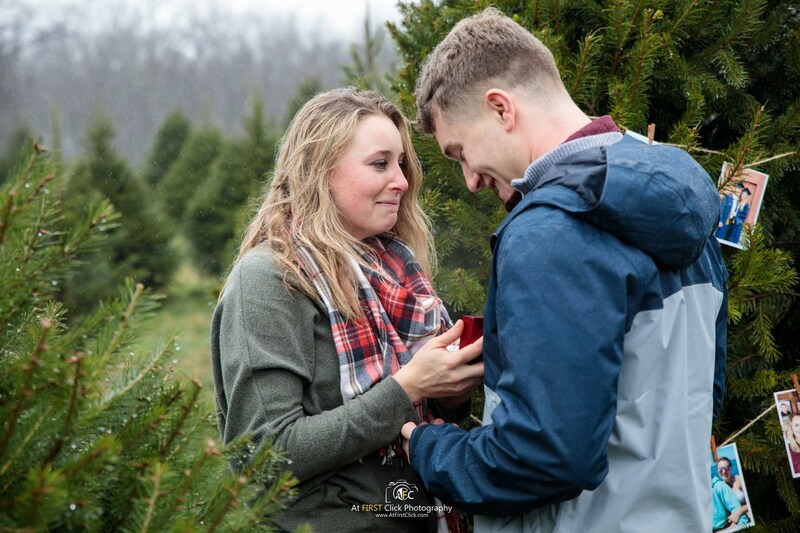 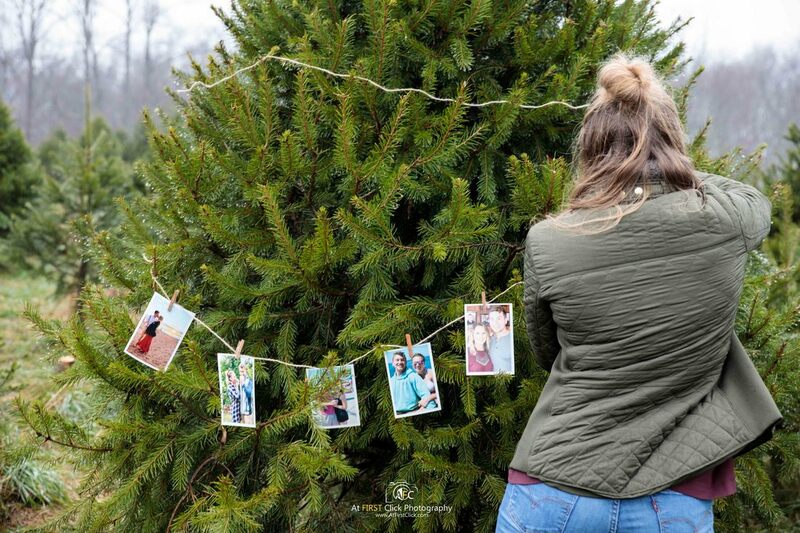 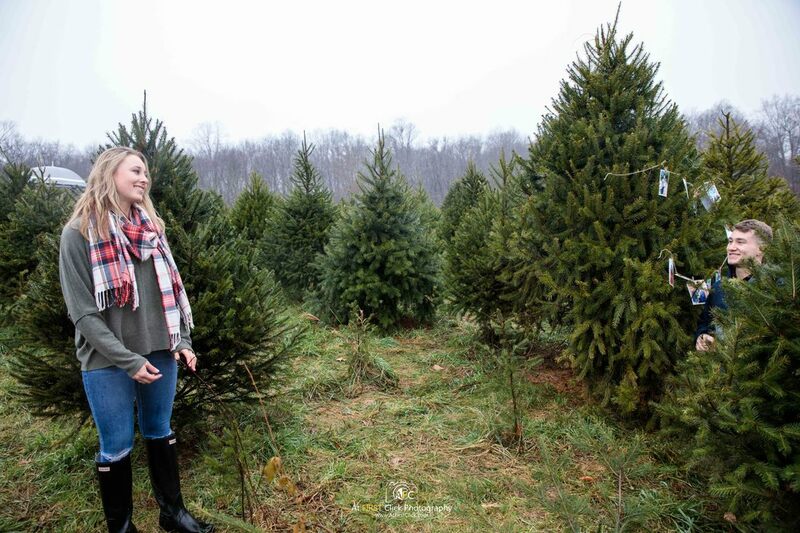 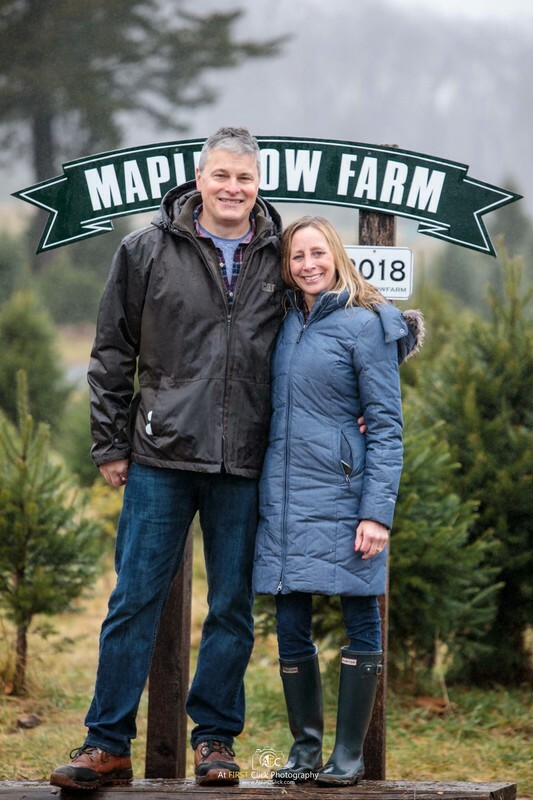 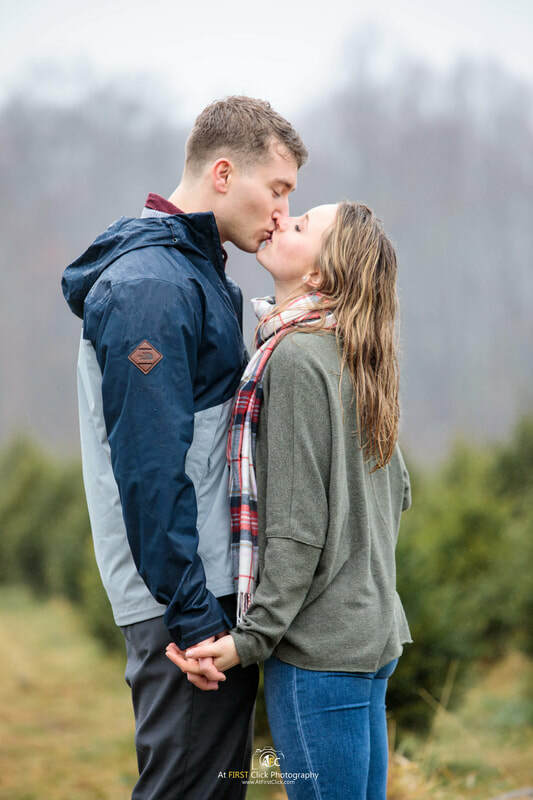 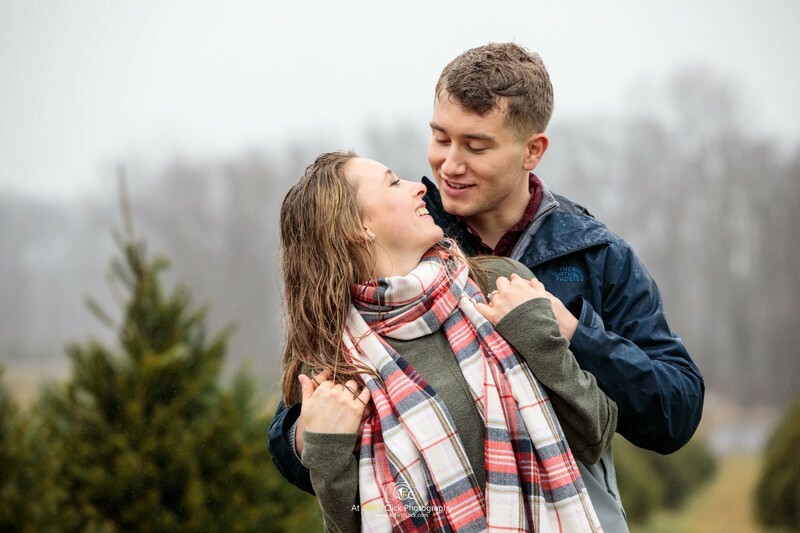 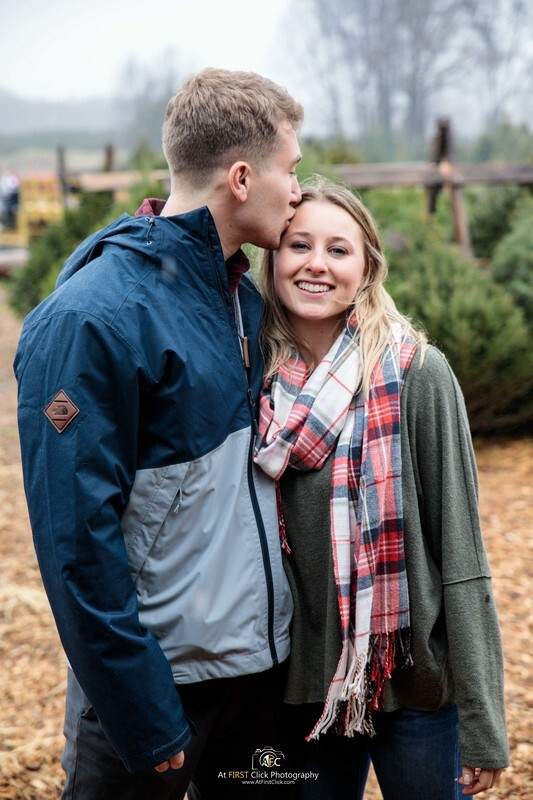 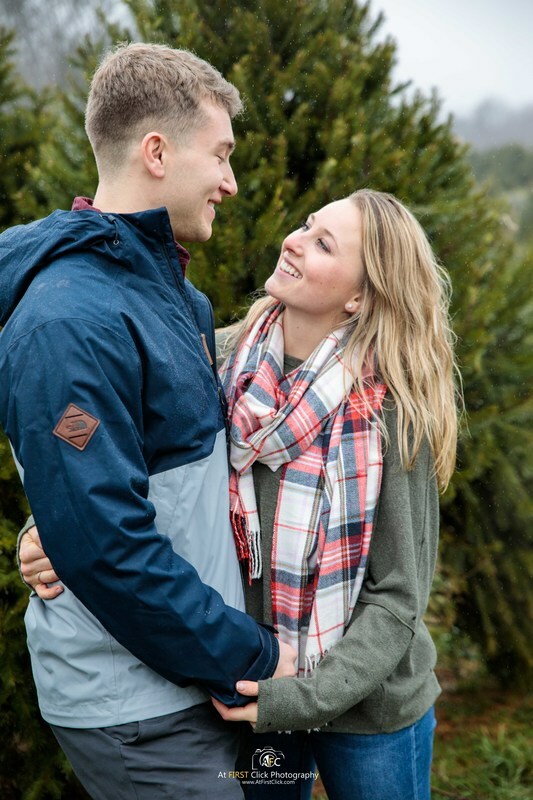 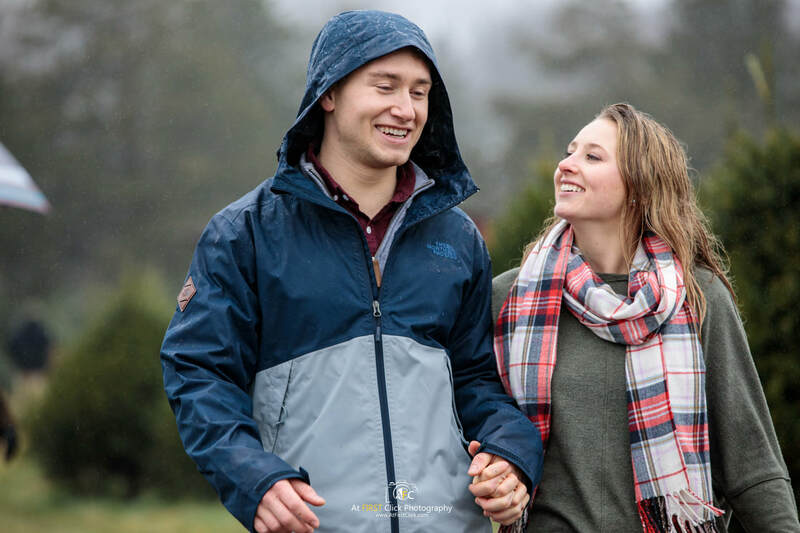 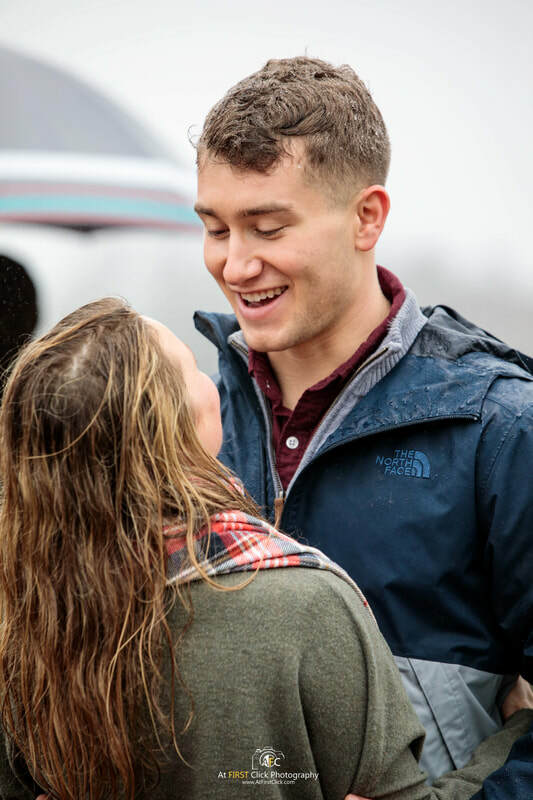 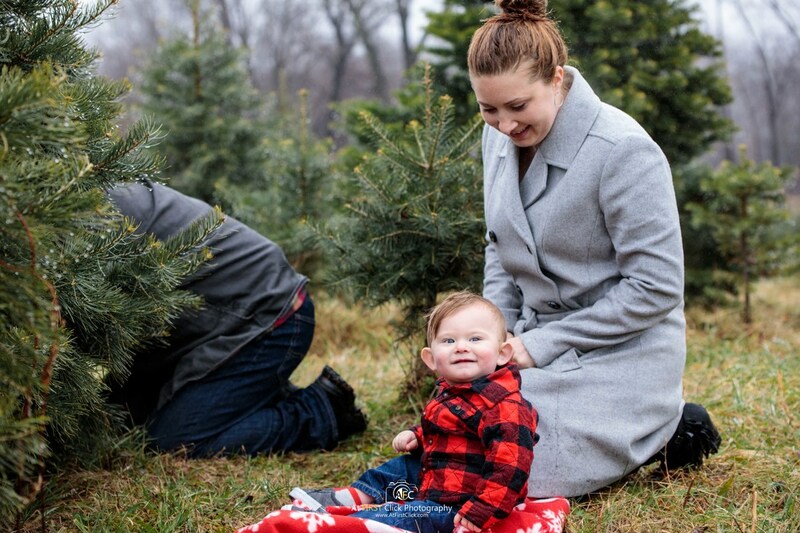 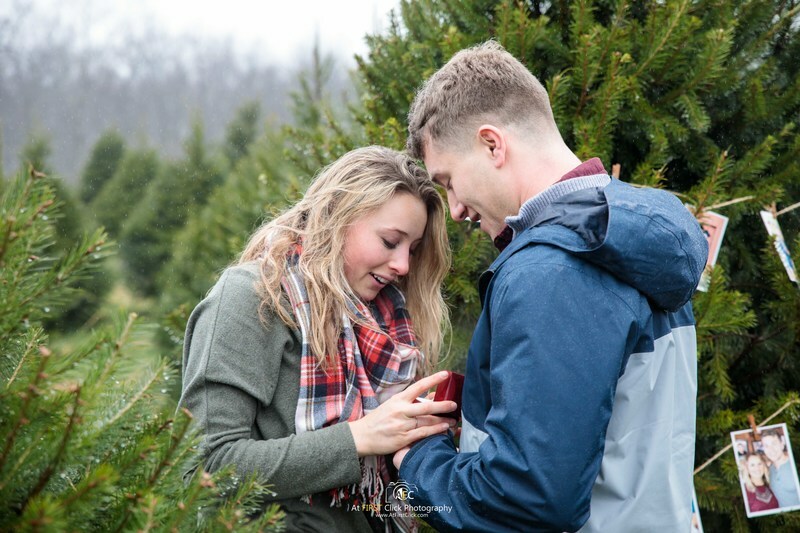 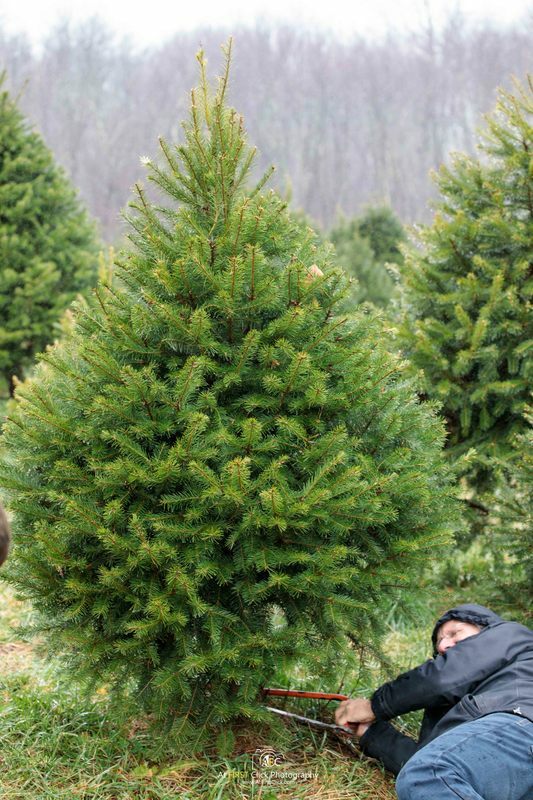 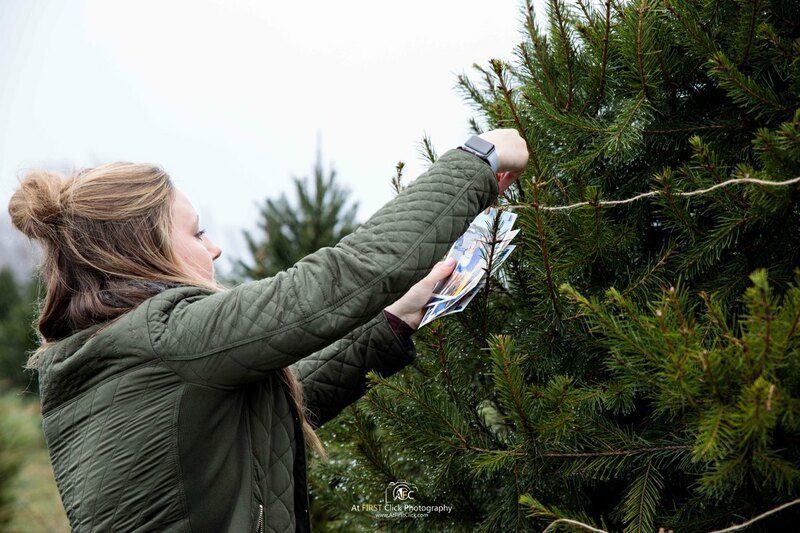 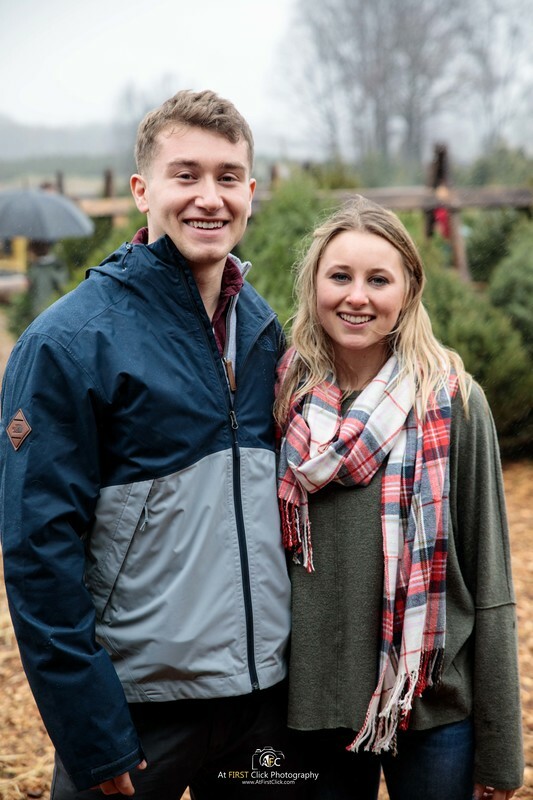 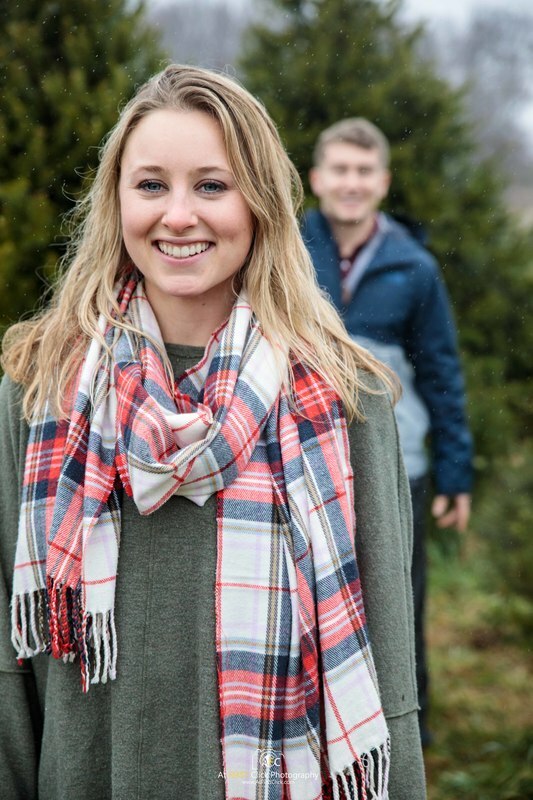 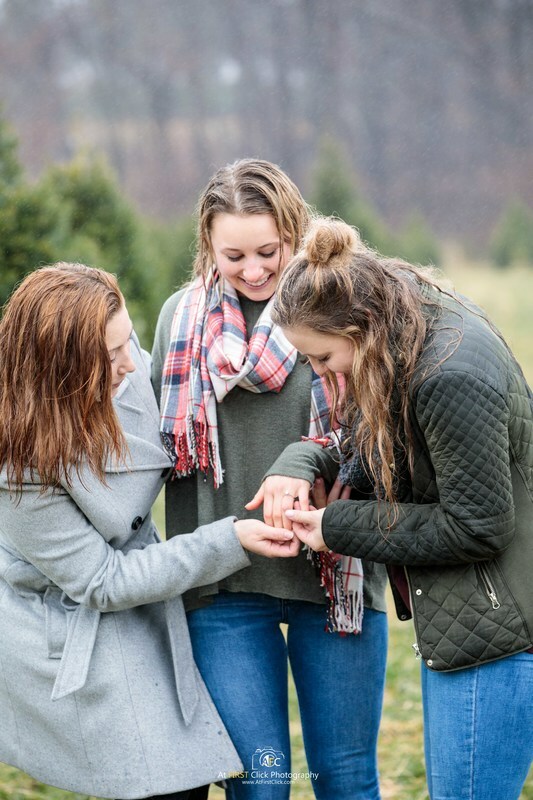 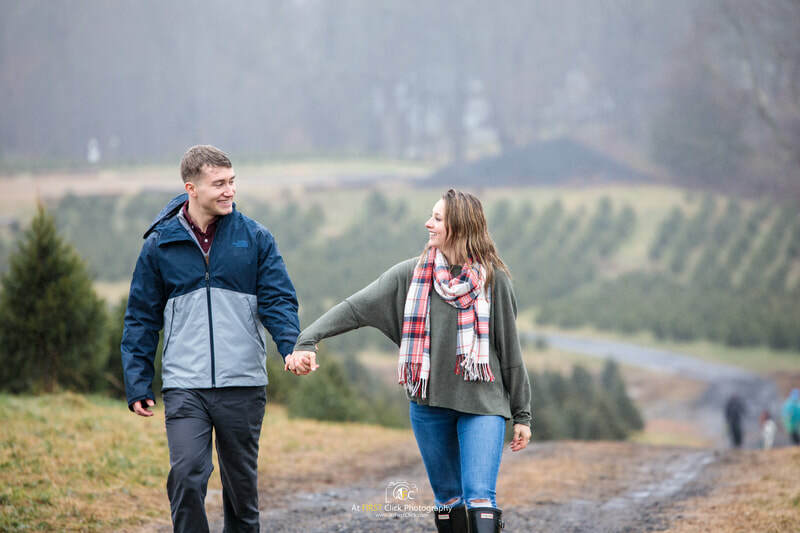 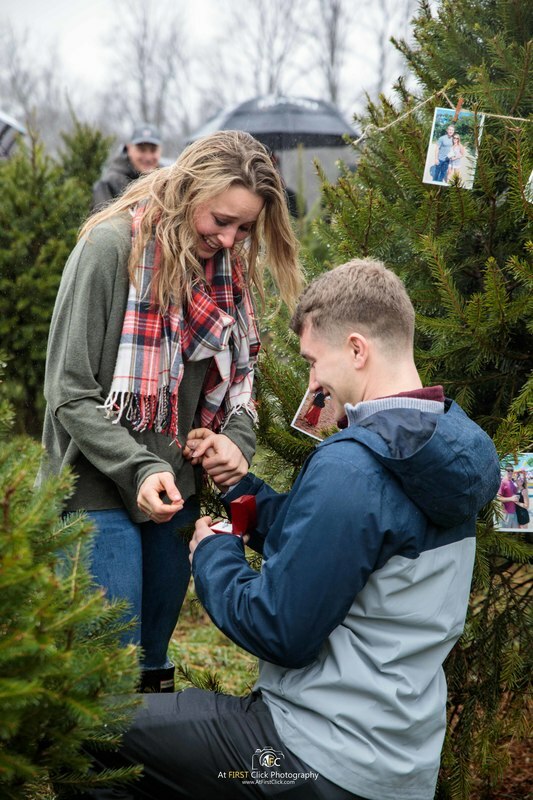 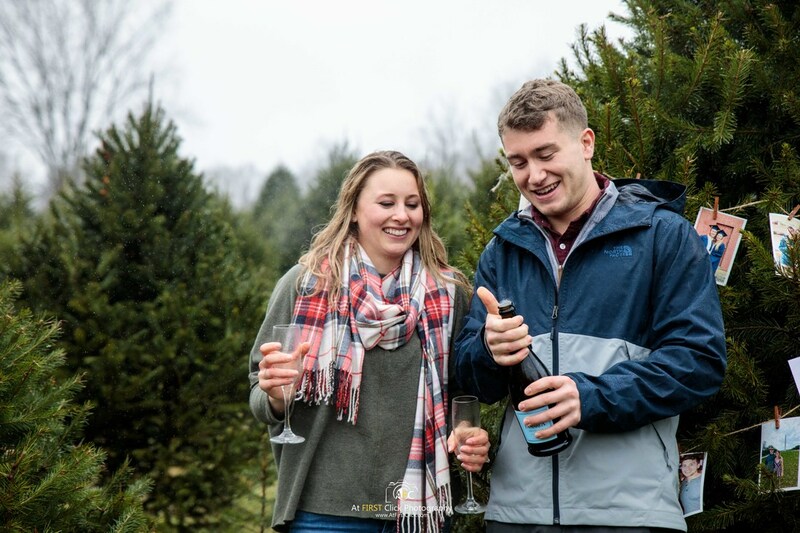 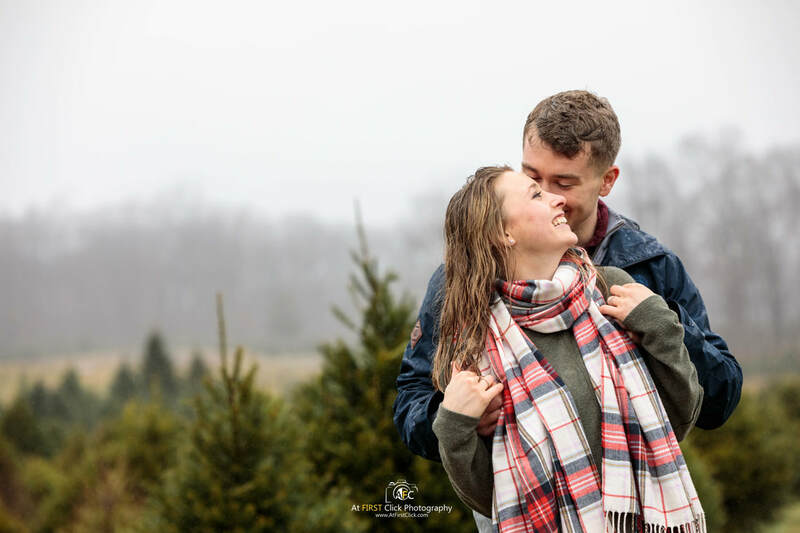 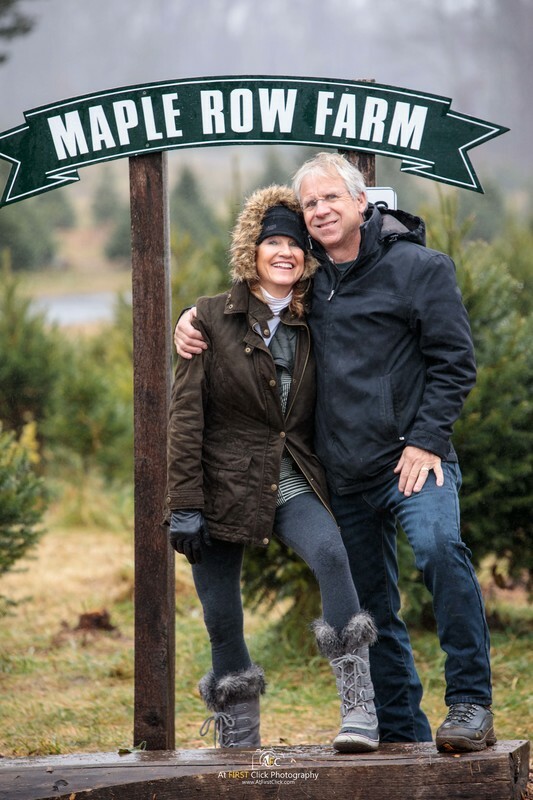 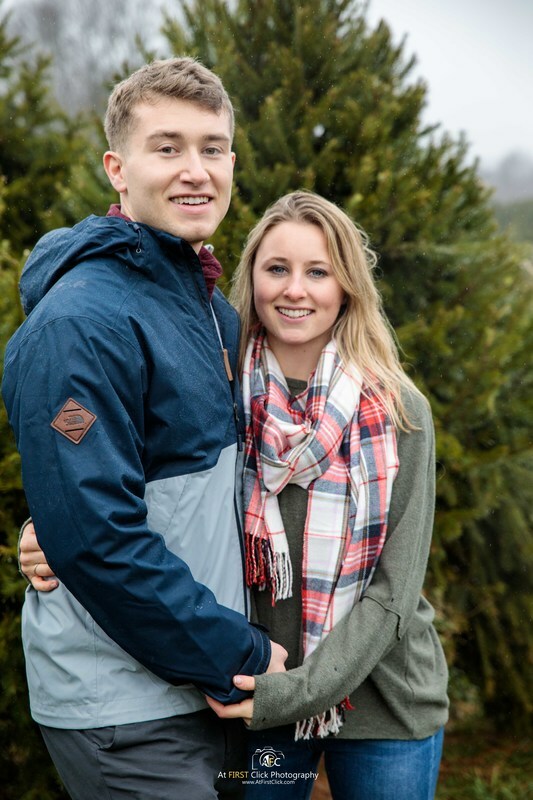 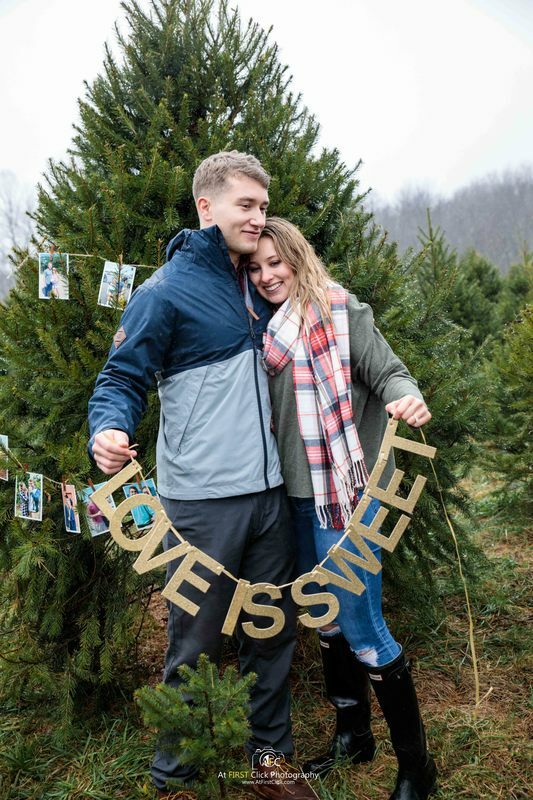 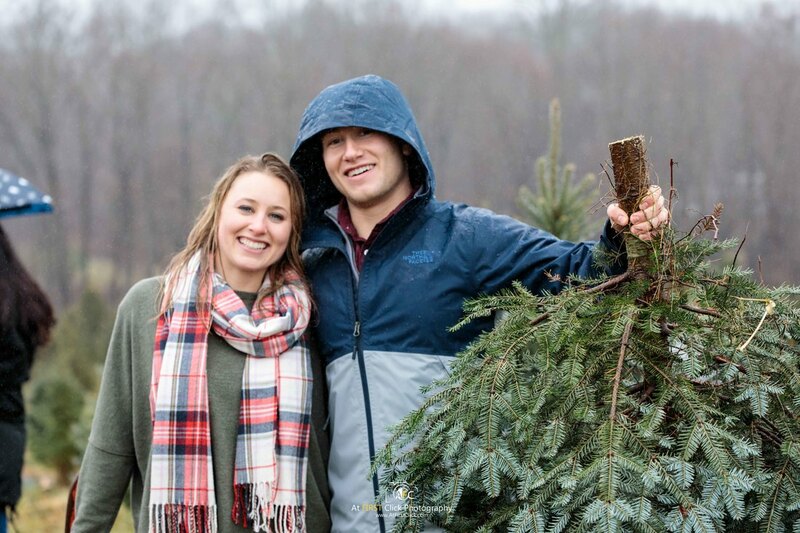 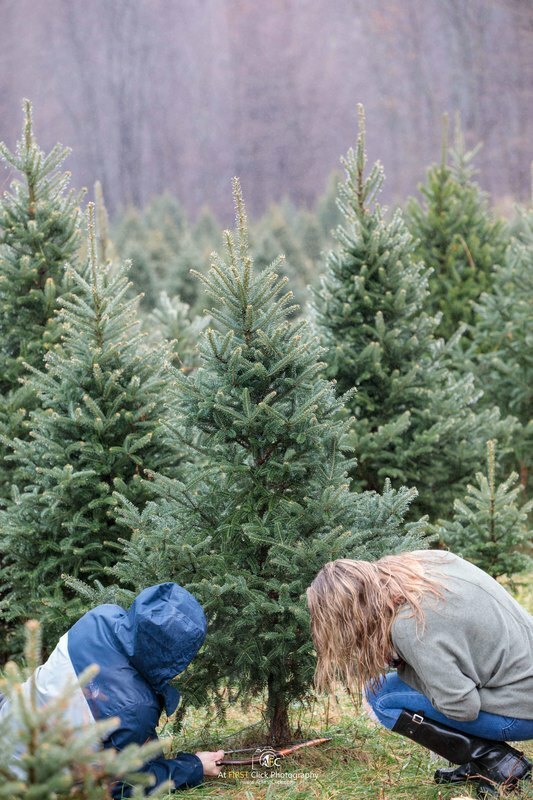 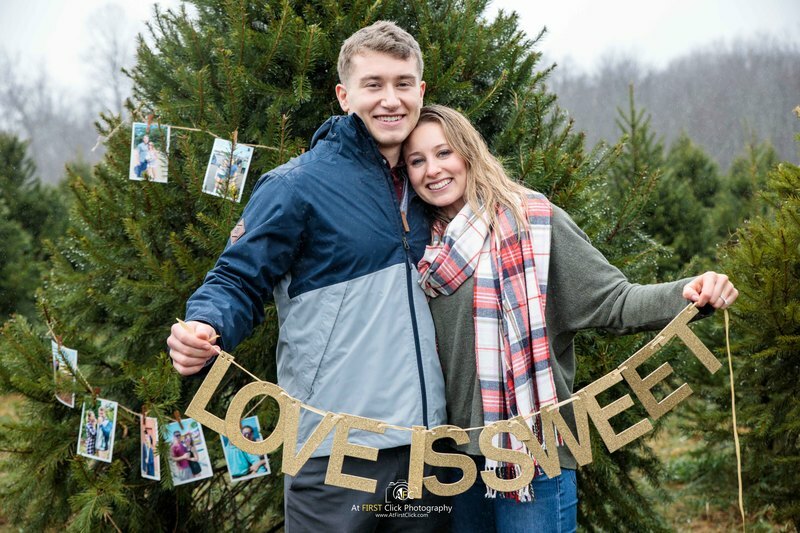 As they set forth to cut down their first tree together as a newly engaged couple the spark between them lit light a catalyst and warmed the cool winter breeze. 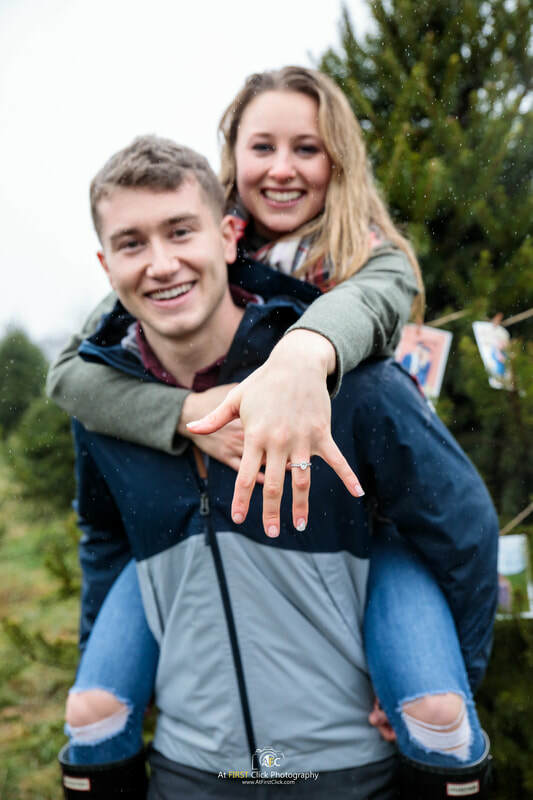 I could not be more happy for these two and the entire Witkins family. 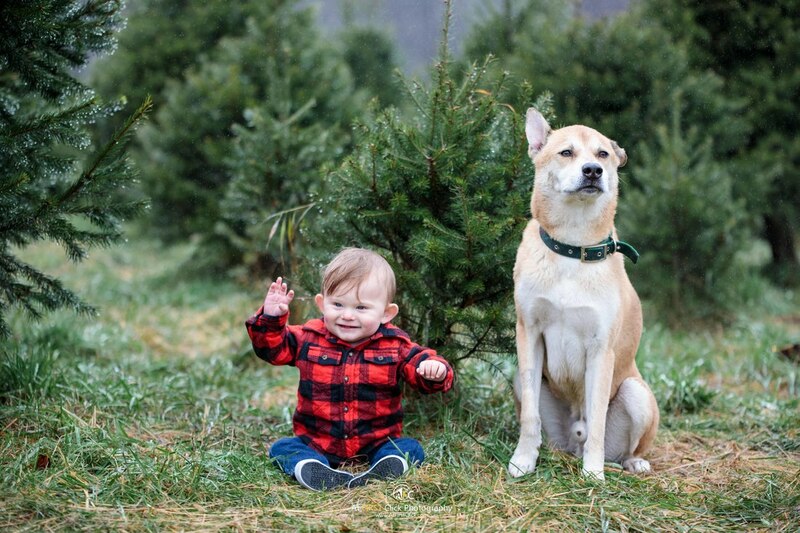 It was an honor to capture this once in a lifetime moment for you. 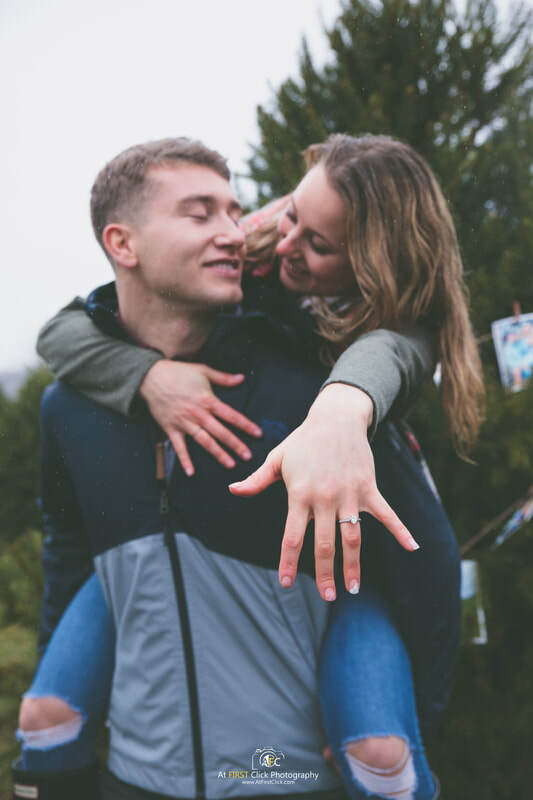 Congratulations, and Happy Holidays!